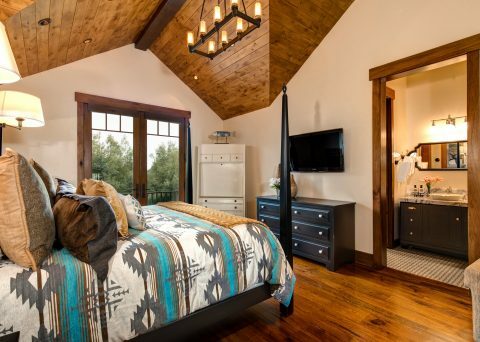 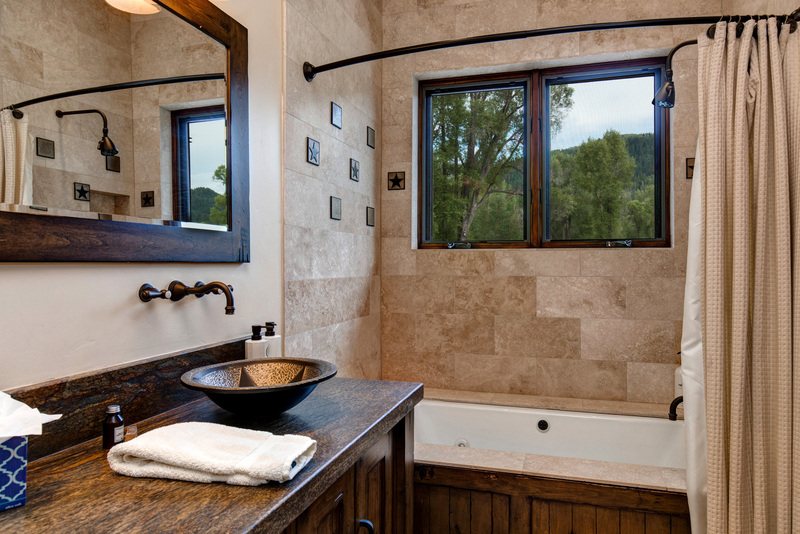 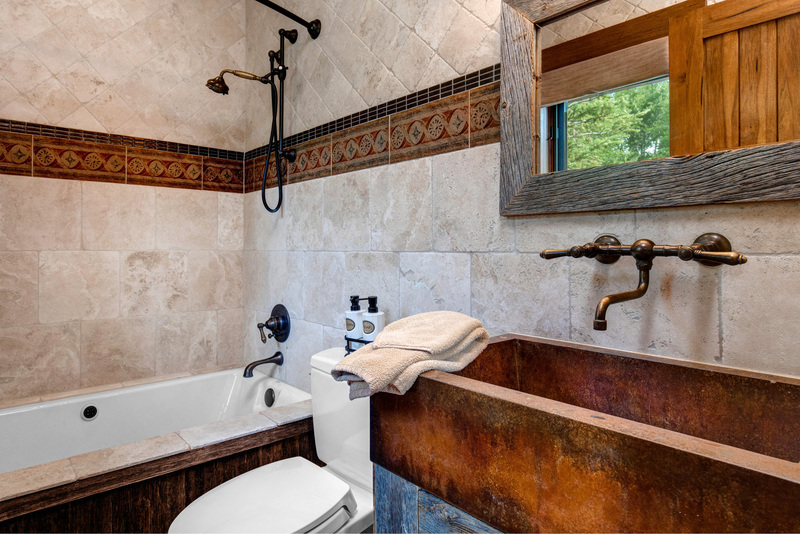 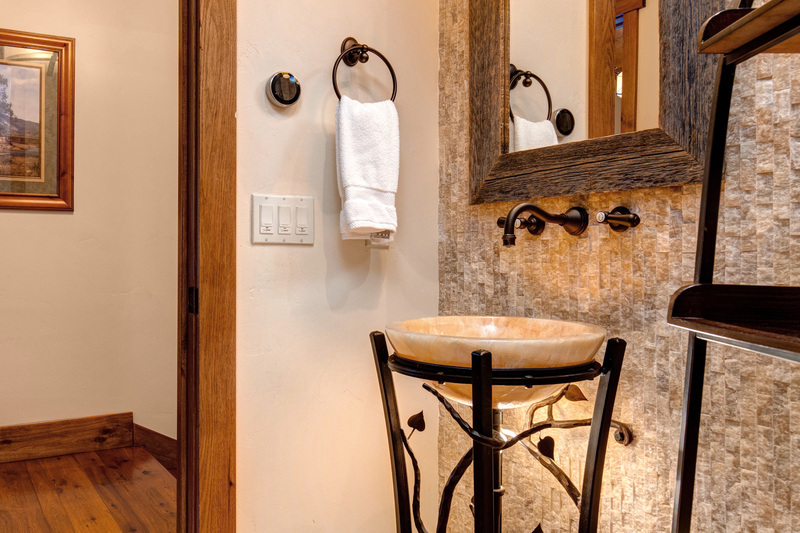 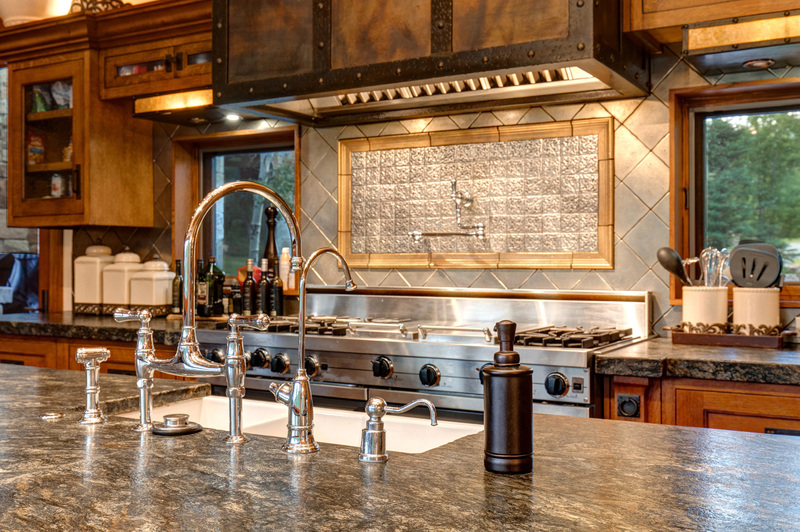 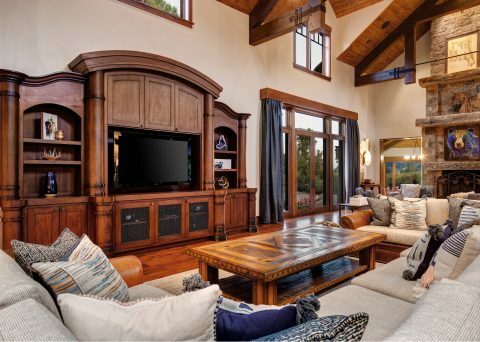 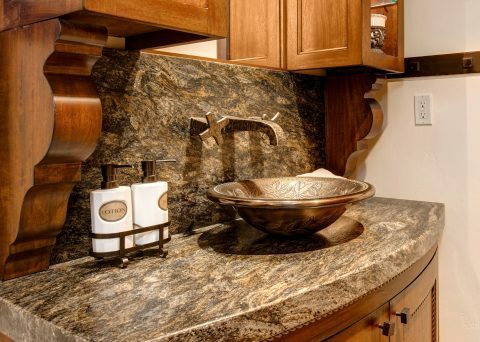 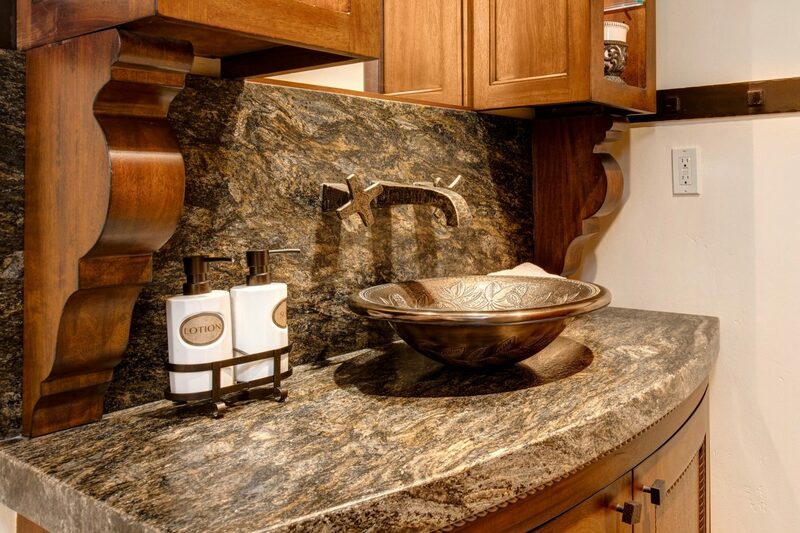 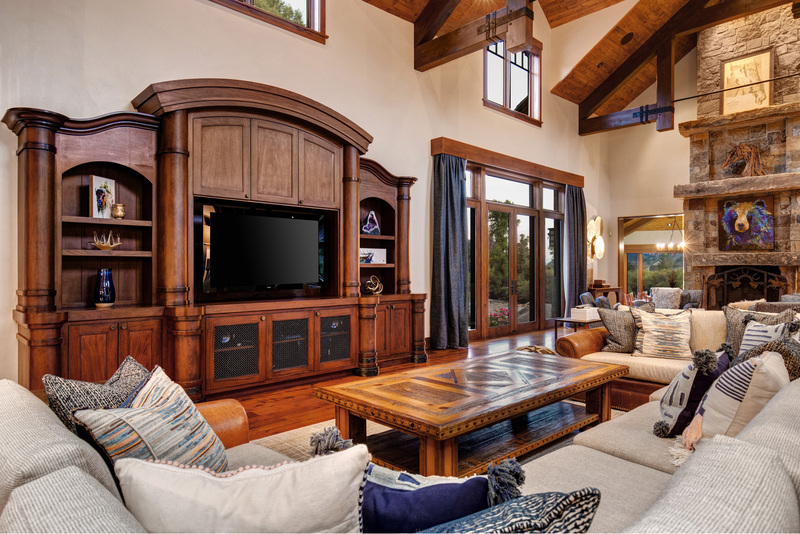 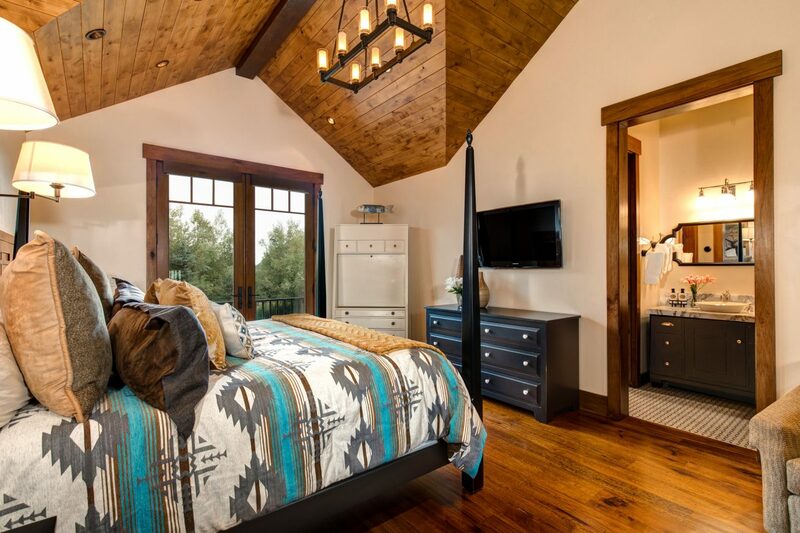 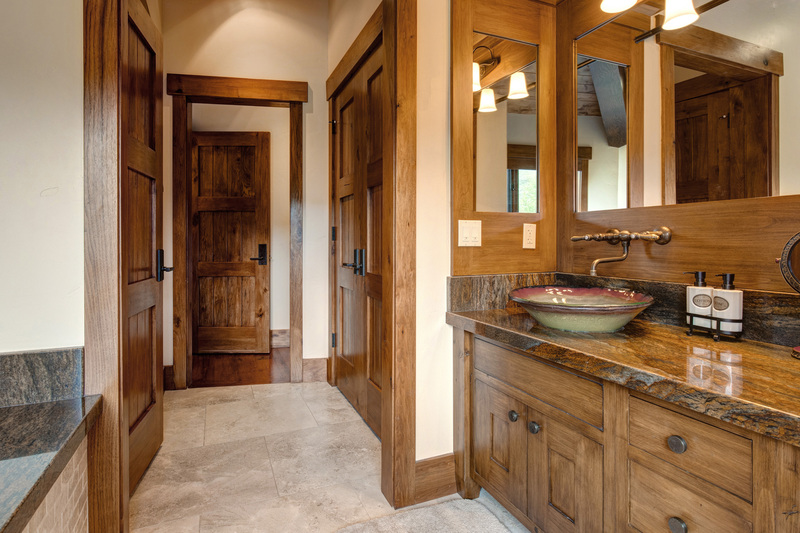 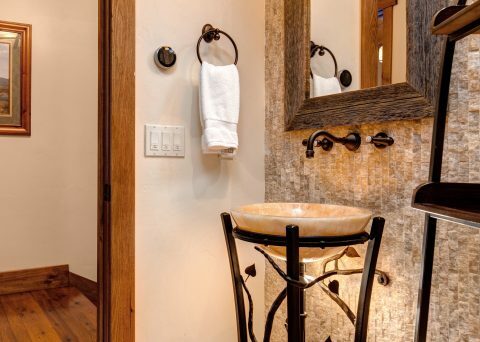 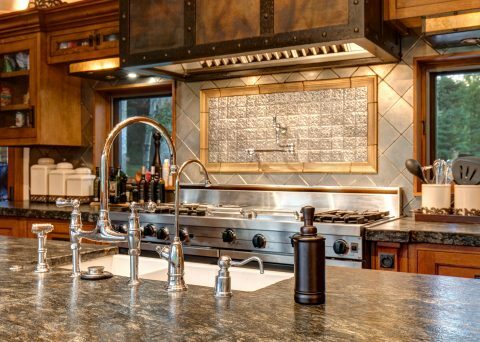 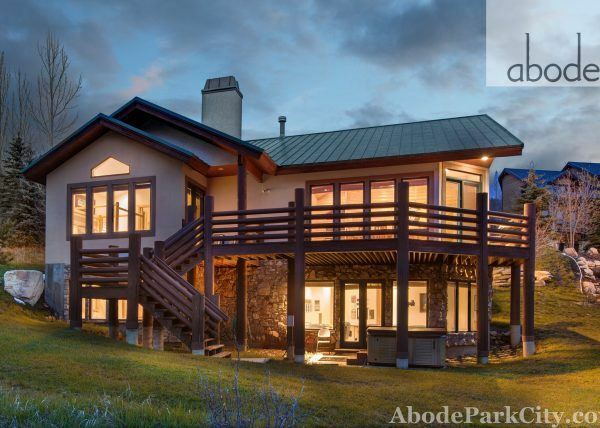 Abode at Riverbend Ranch is the perfect standard of sophisticated country living of the highest quality. 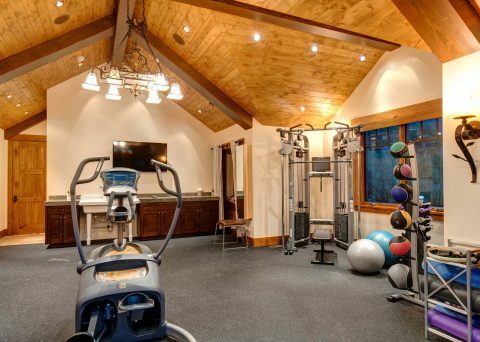 Sitting on 214 acres, this magnificent ranch estate has 16,800 square feet of living space and a private half mile of the Weber River running through the property. 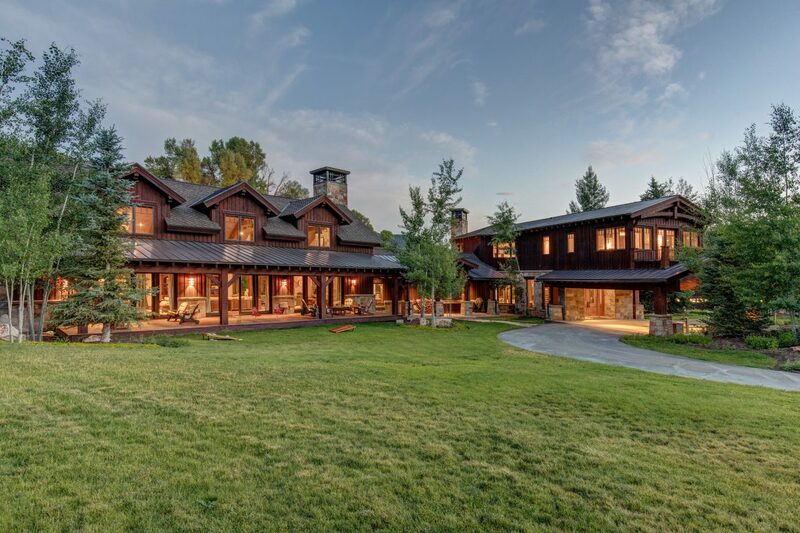 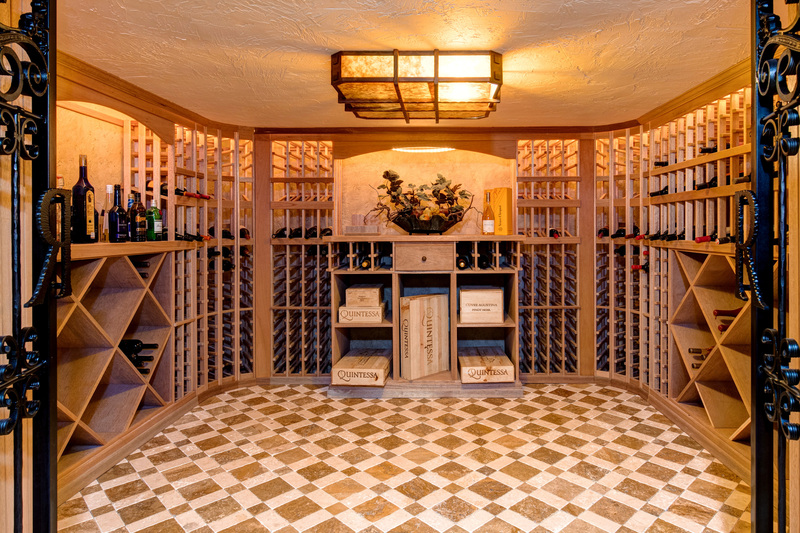 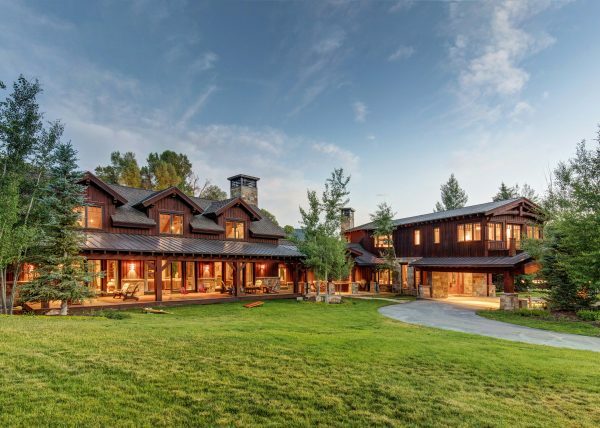 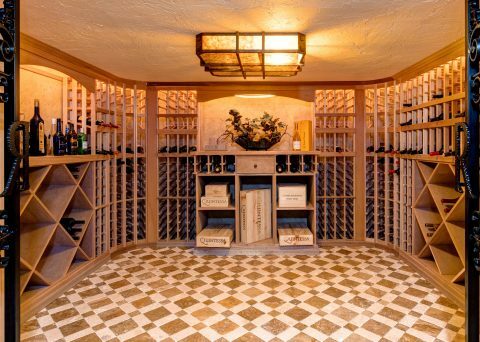 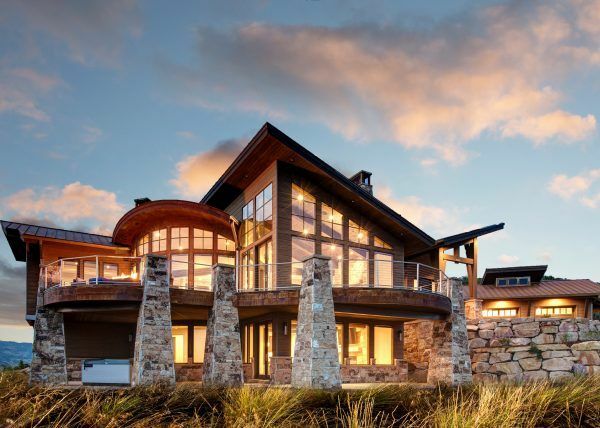 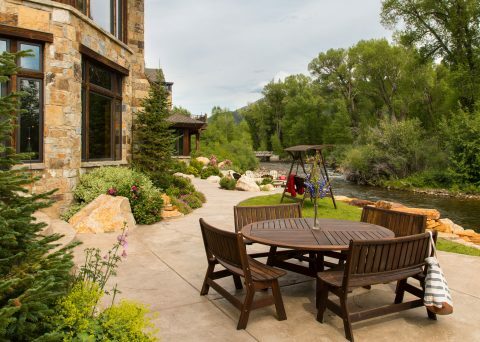 The estate can sleep up to 30 guests with eight en-suite bedrooms, nine baths, five fireplaces, chef’s kitchen with Viking appliances, theater room, wine room, art studio, an eight car garage, sports court and numerous riverside outdoor living spaces. 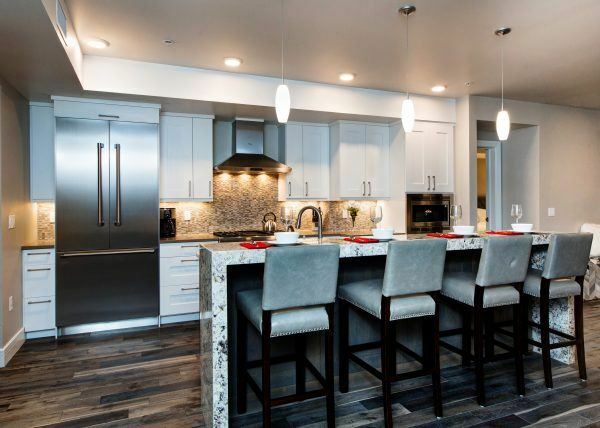 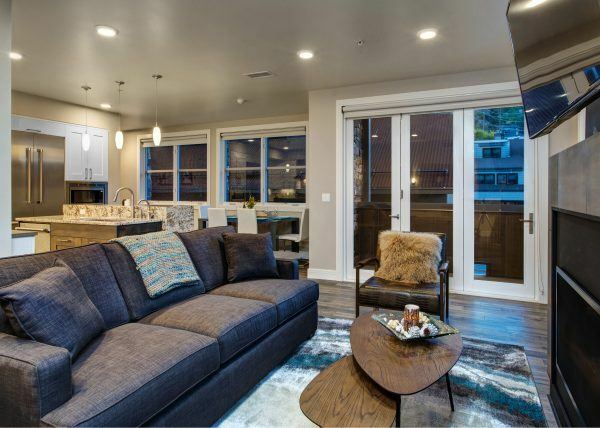 Impeccable design and exquisite finishes come together at Abode at Riverbend Ranch, creating a residence of unmatched comfort and true craftsmanship. 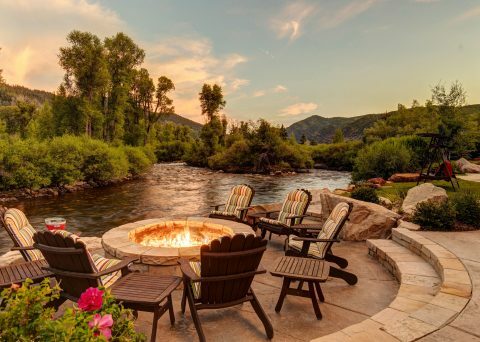 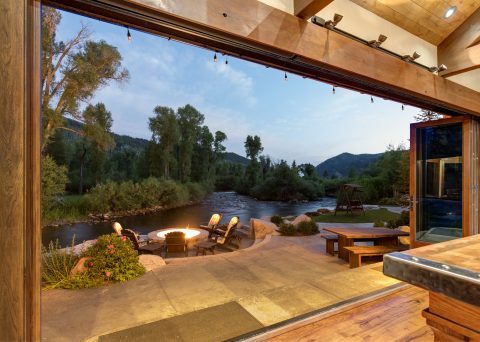 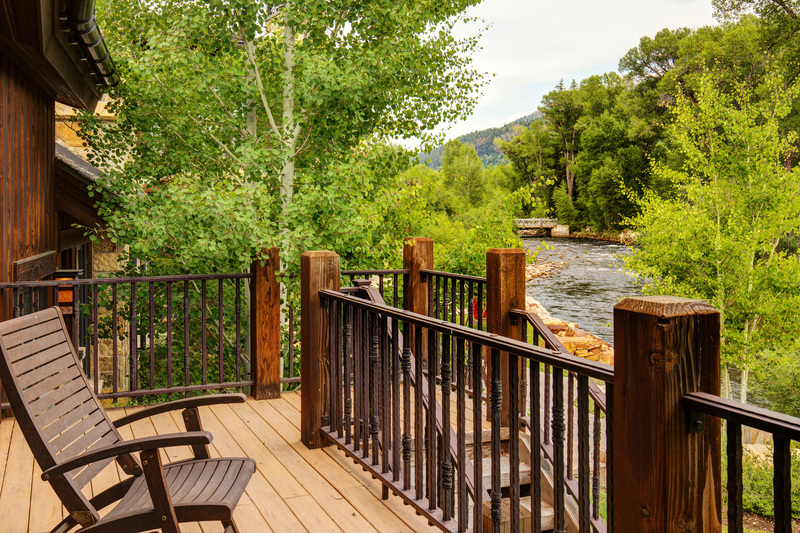 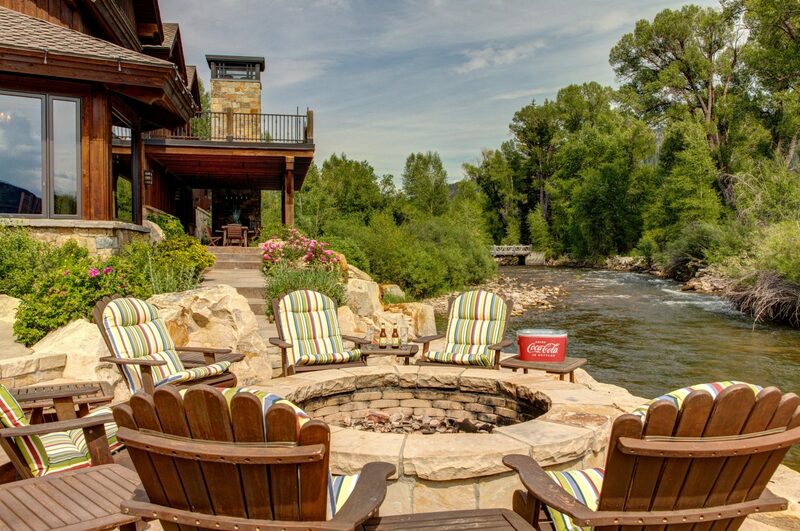 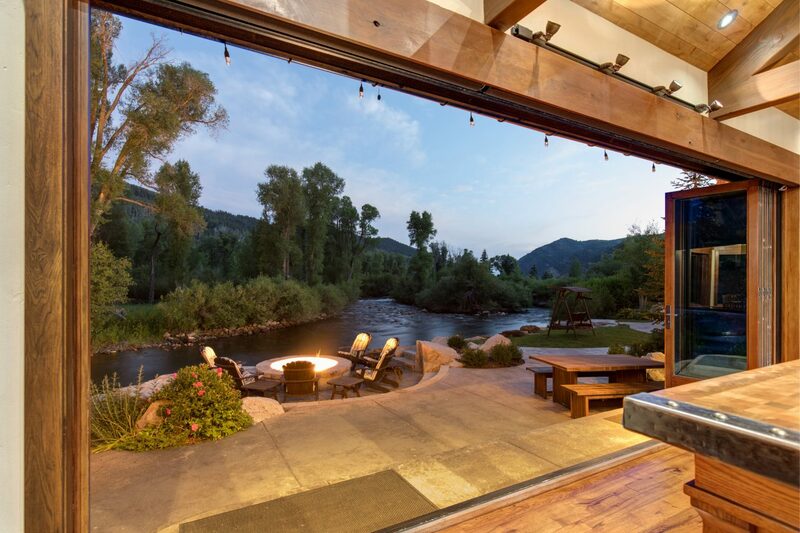 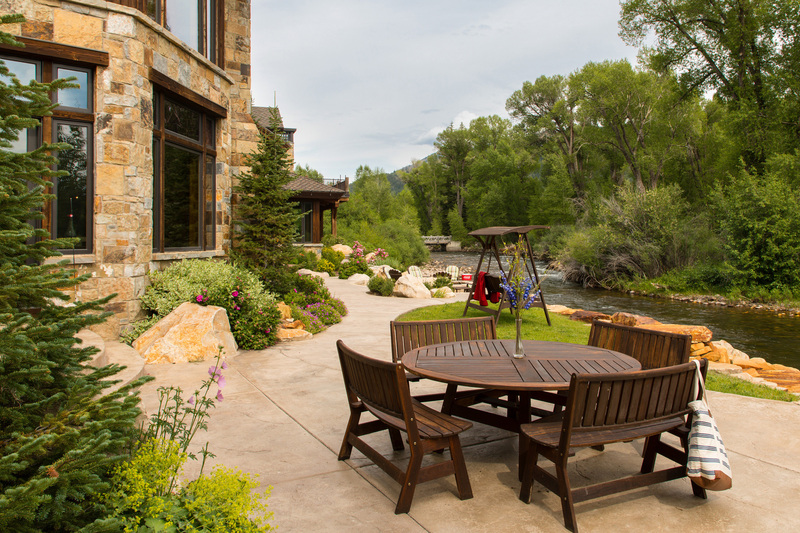 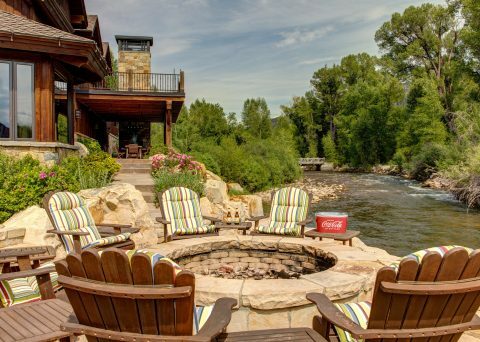 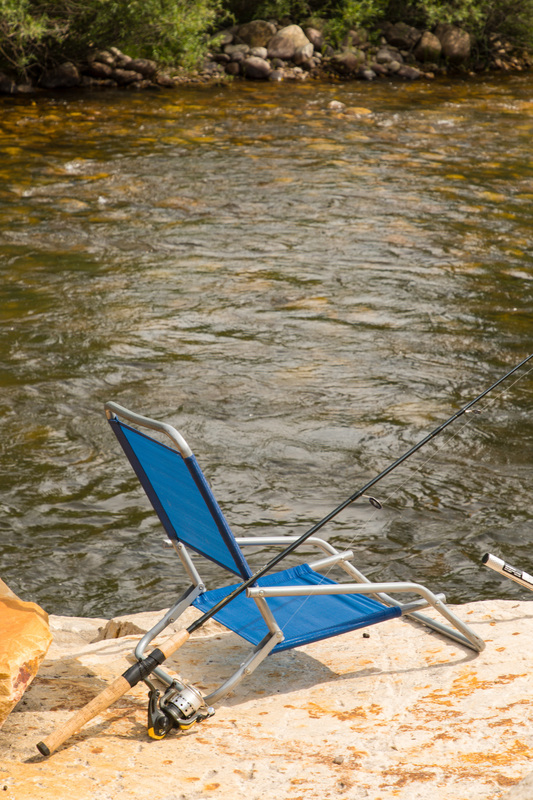 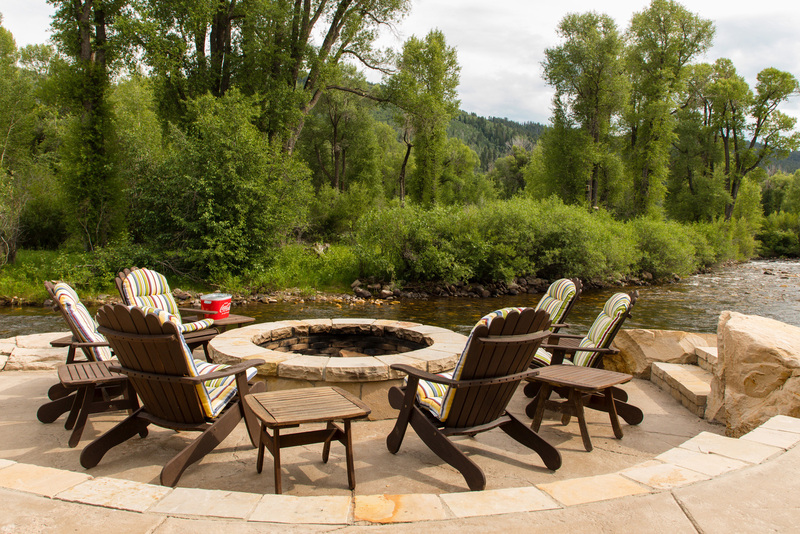 Envision sitting by the outdoor fireplace on the patio – just feet away from the rushing mountain river! 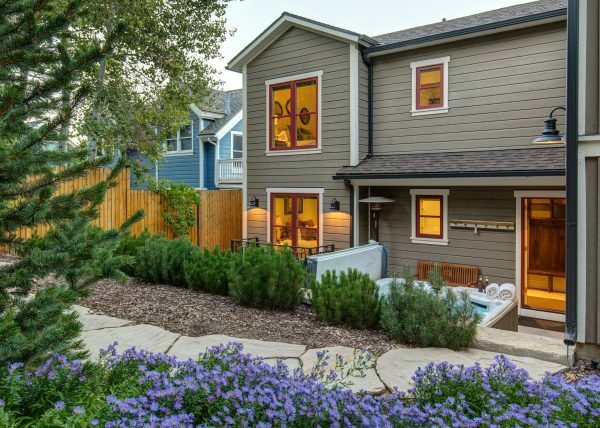 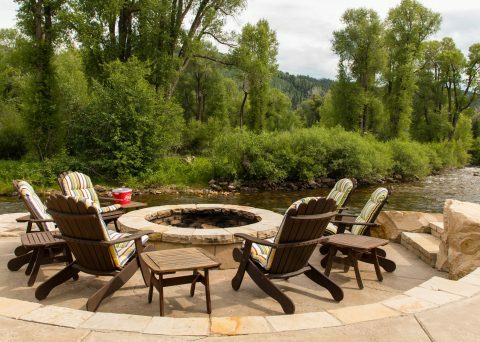 Enjoy private and group outdoor spaces situated on lush manicured grounds with several ponds and large cottonwood trees. 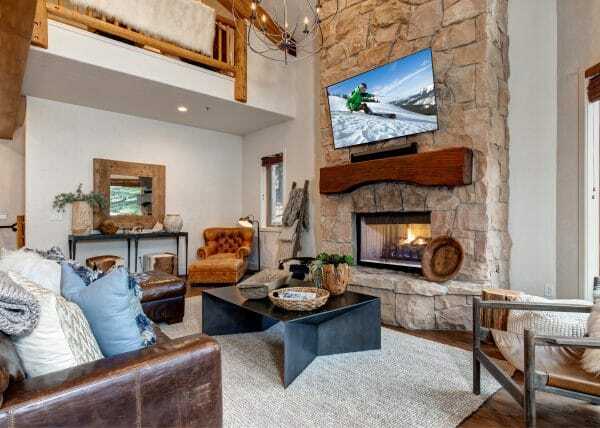 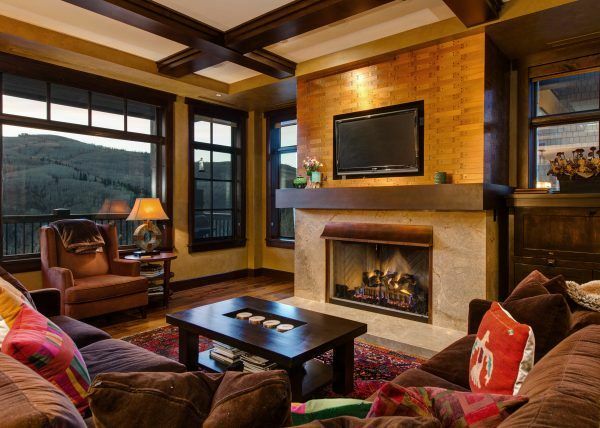 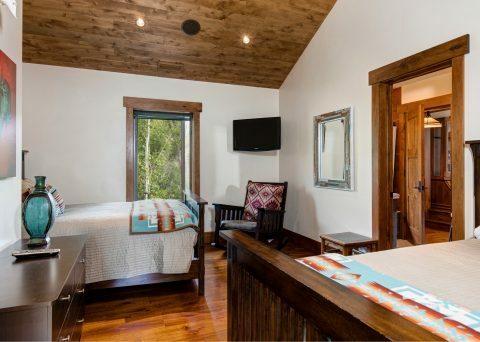 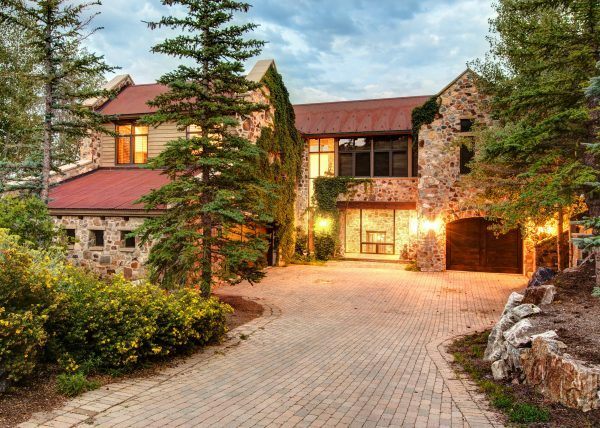 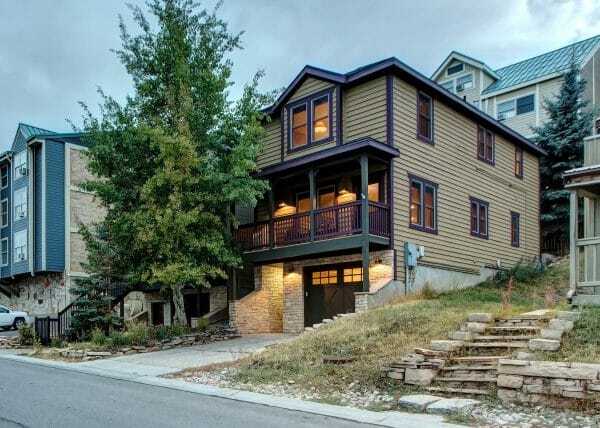 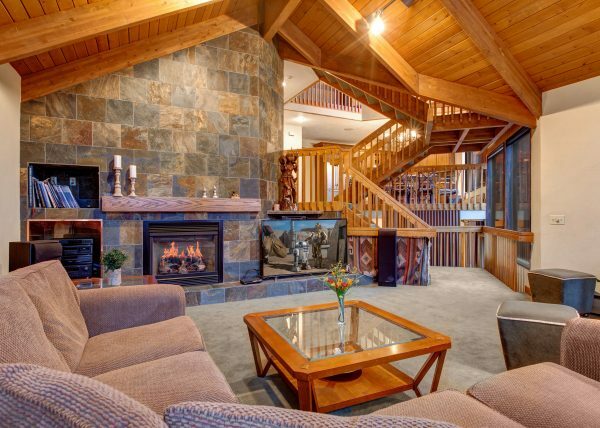 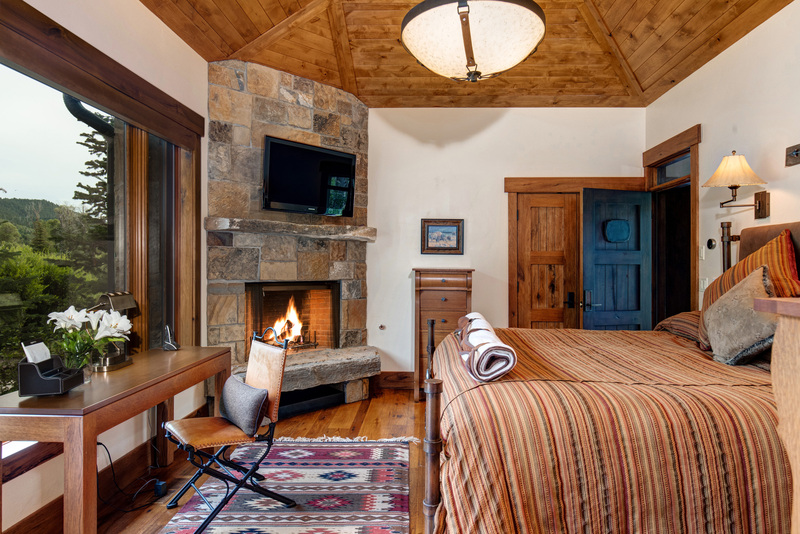 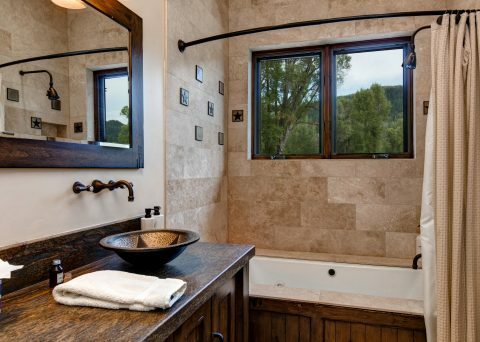 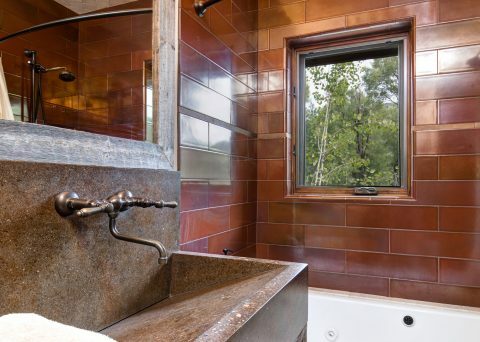 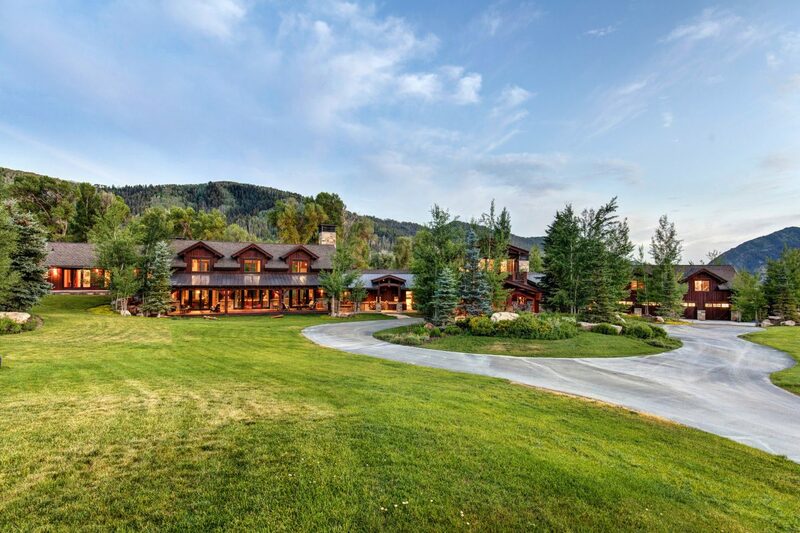 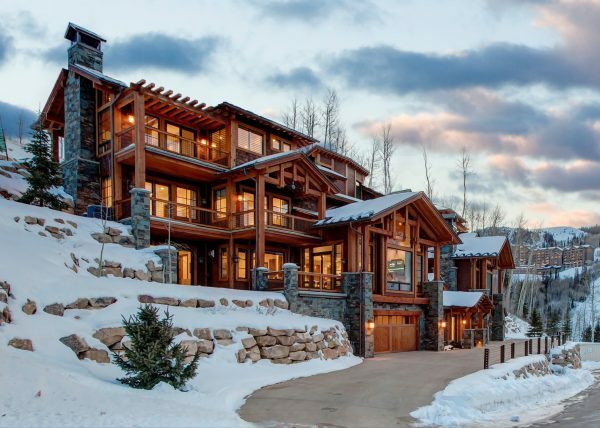 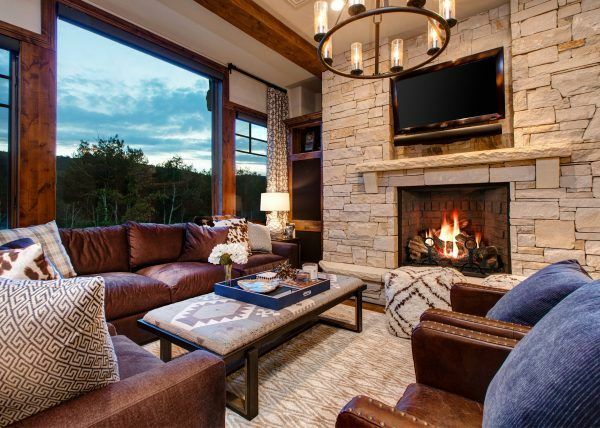 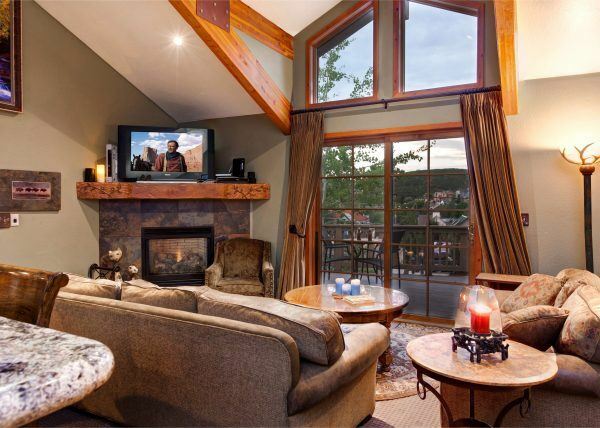 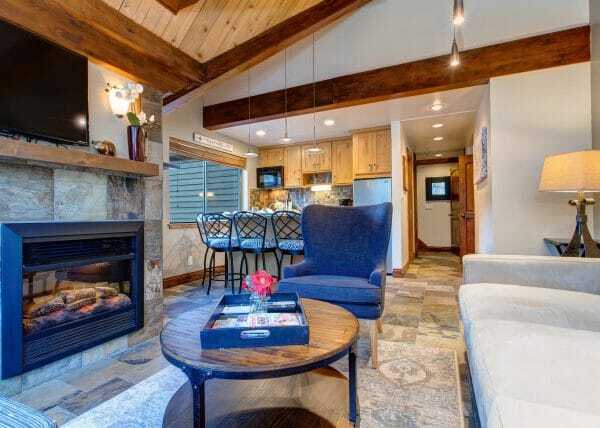 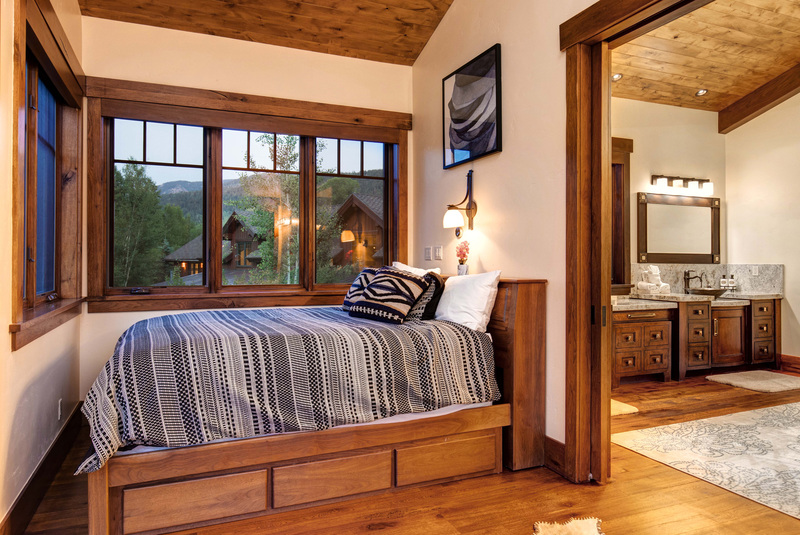 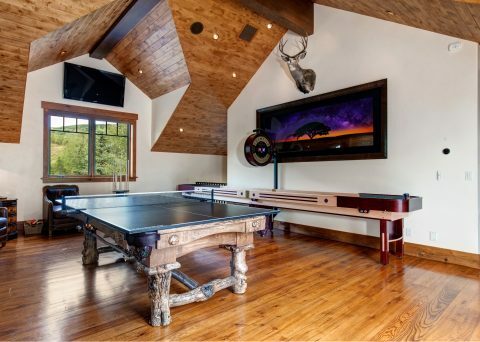 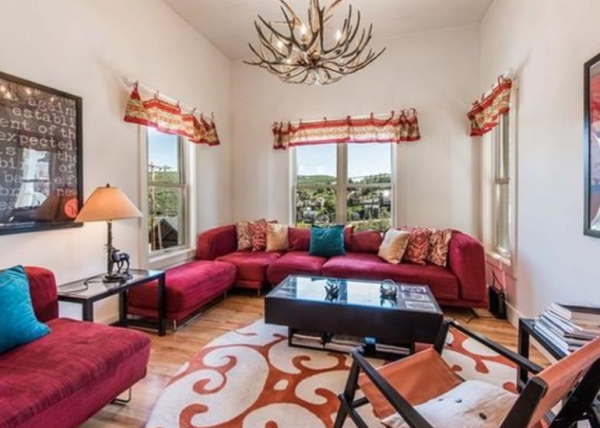 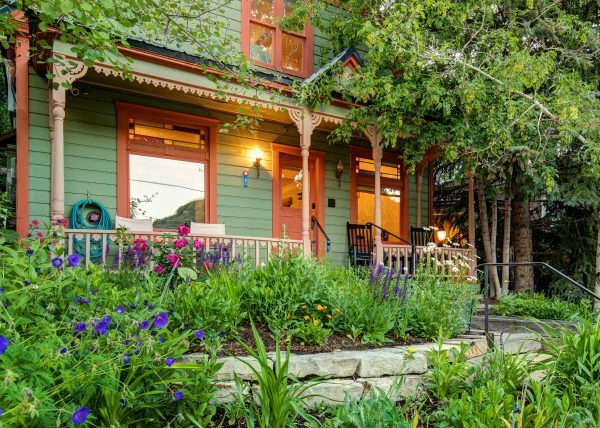 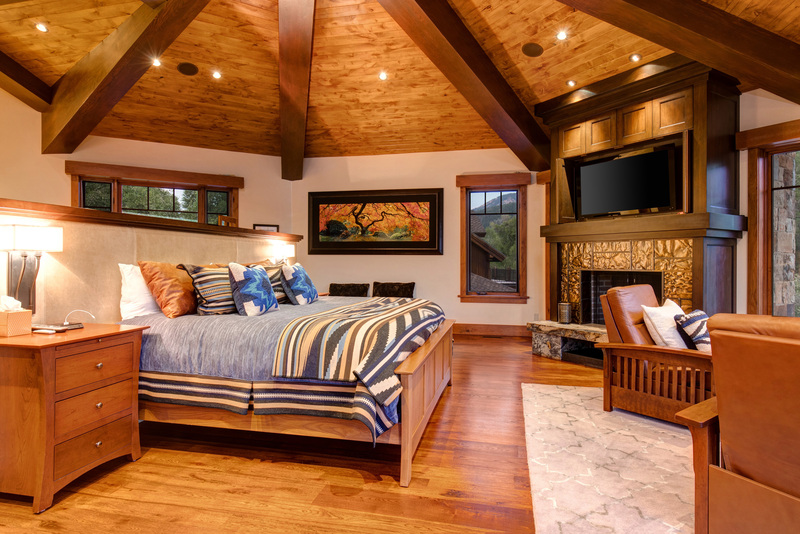 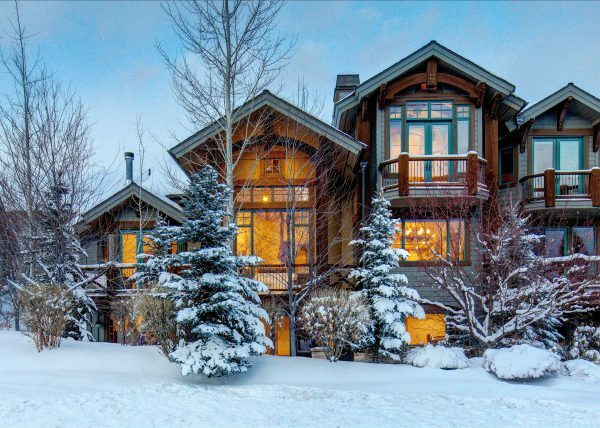 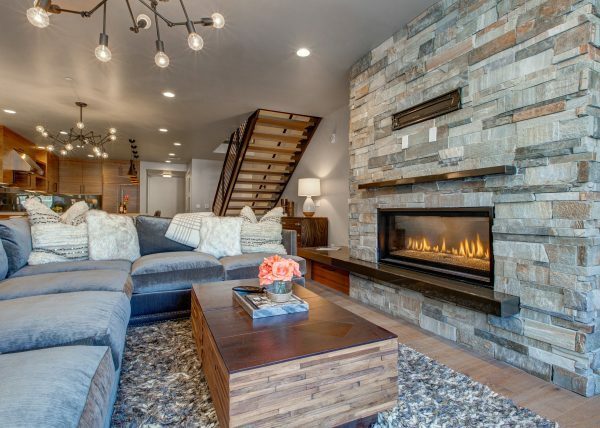 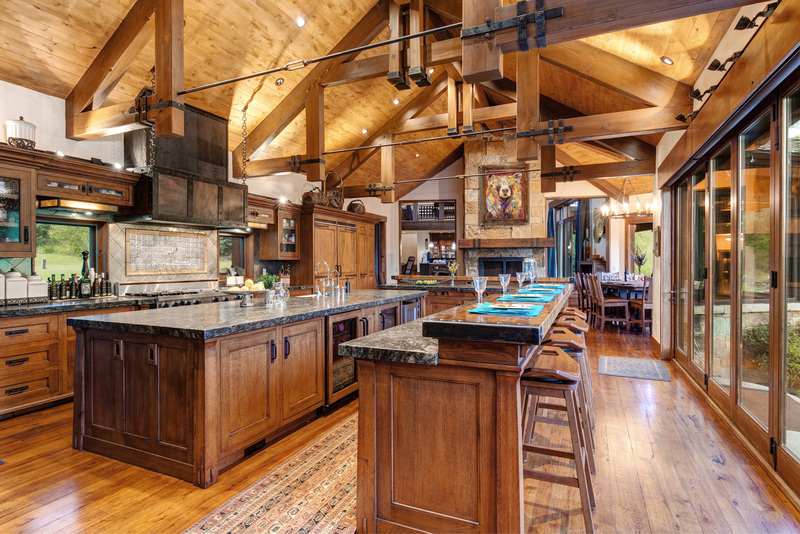 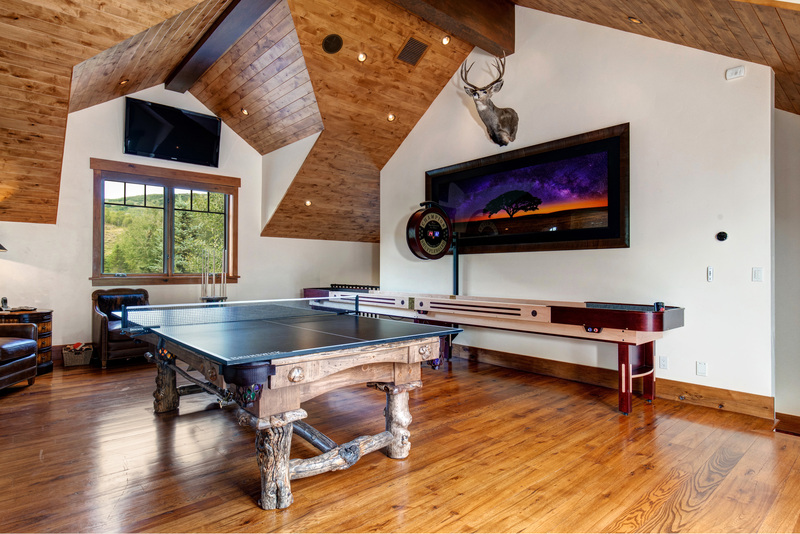 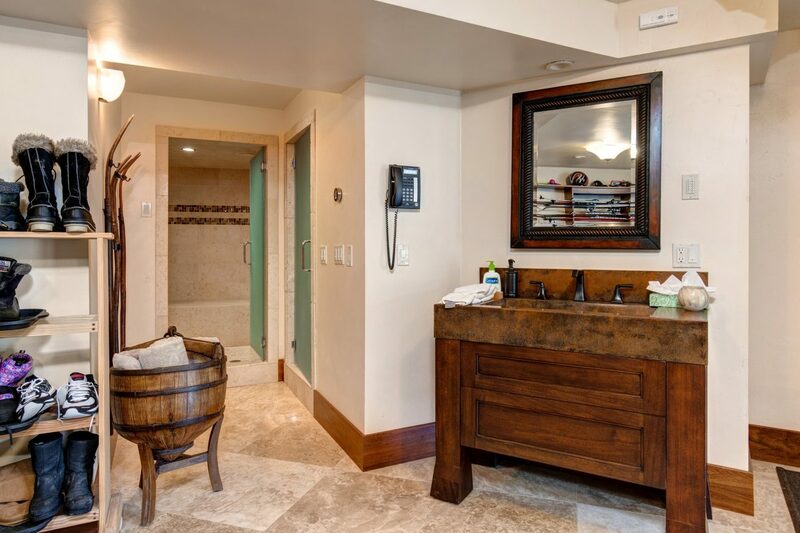 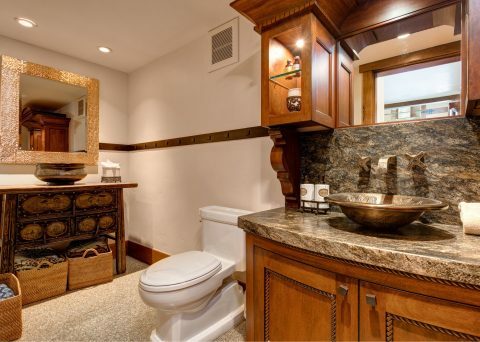 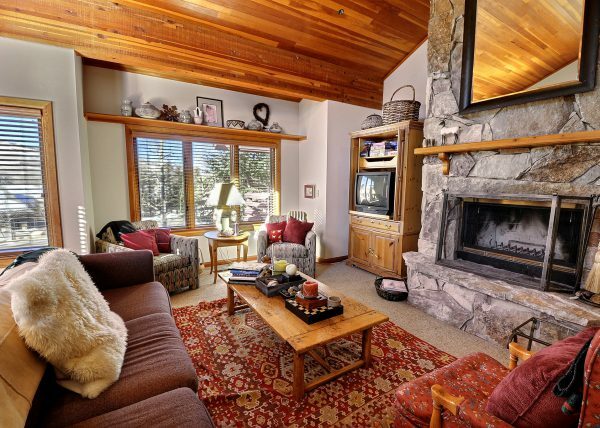 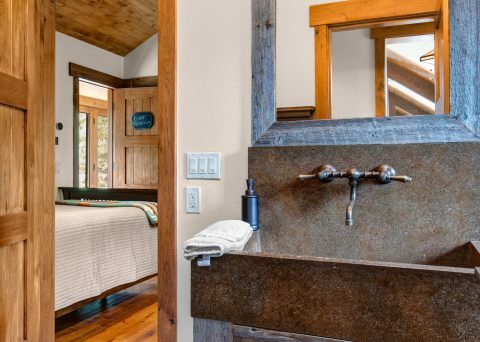 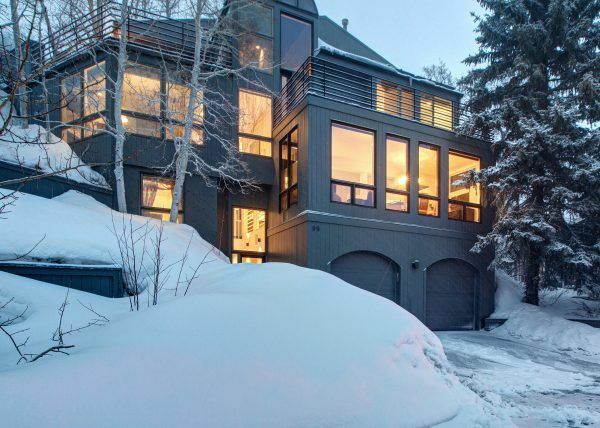 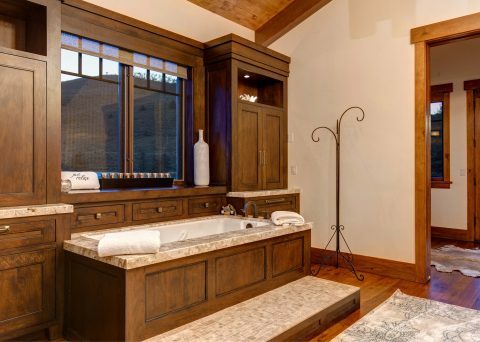 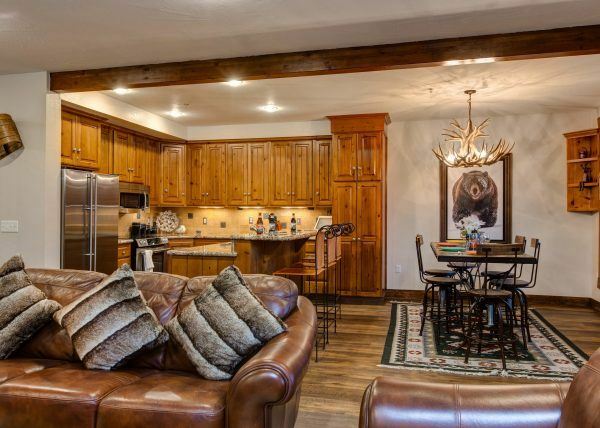 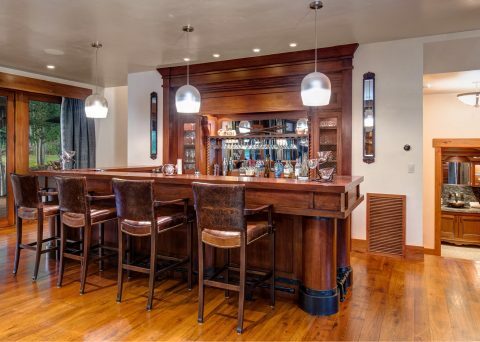 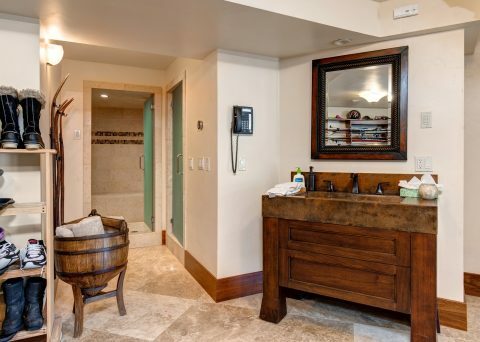 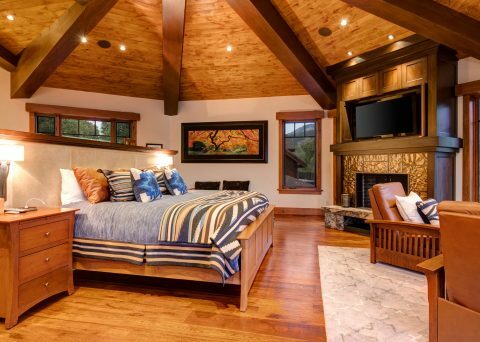 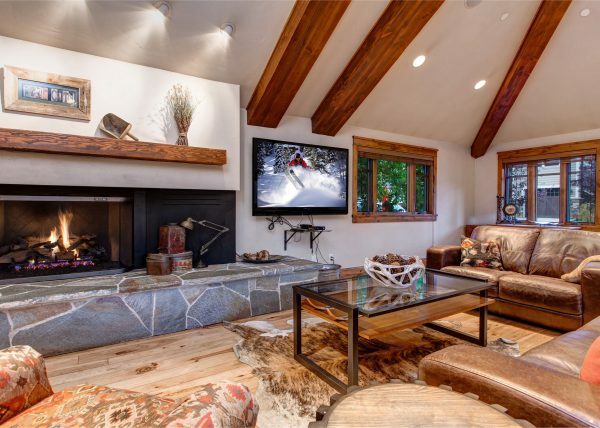 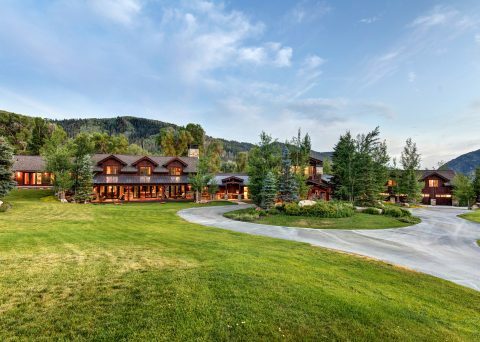 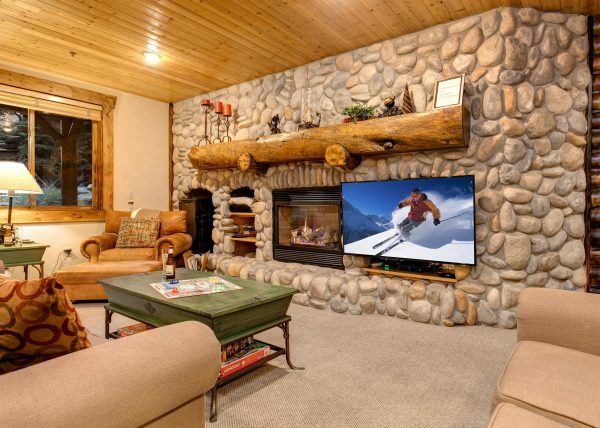 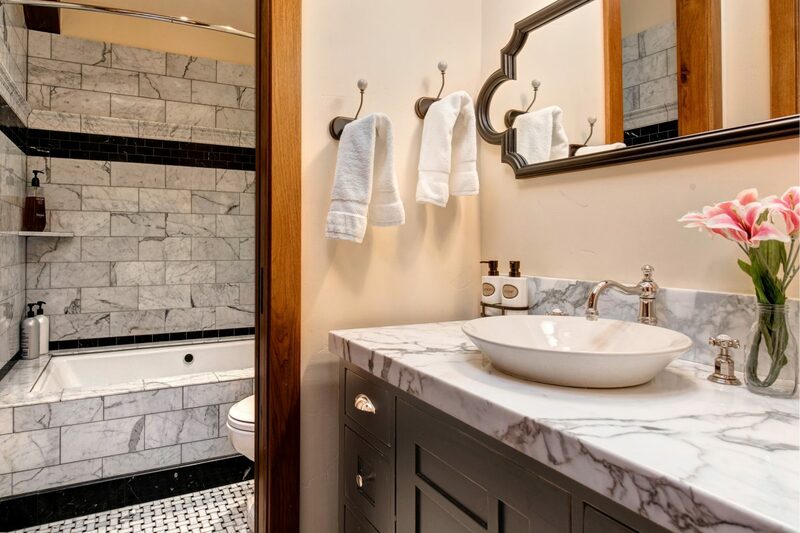 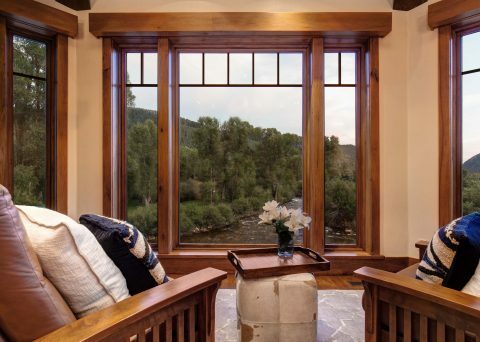 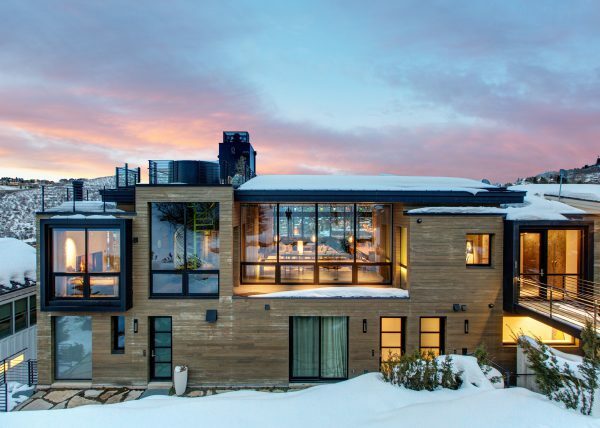 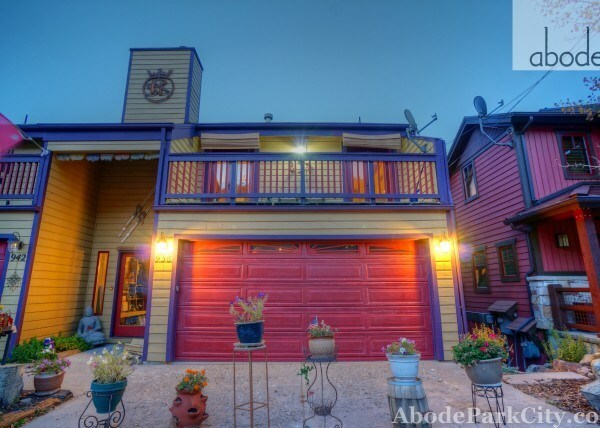 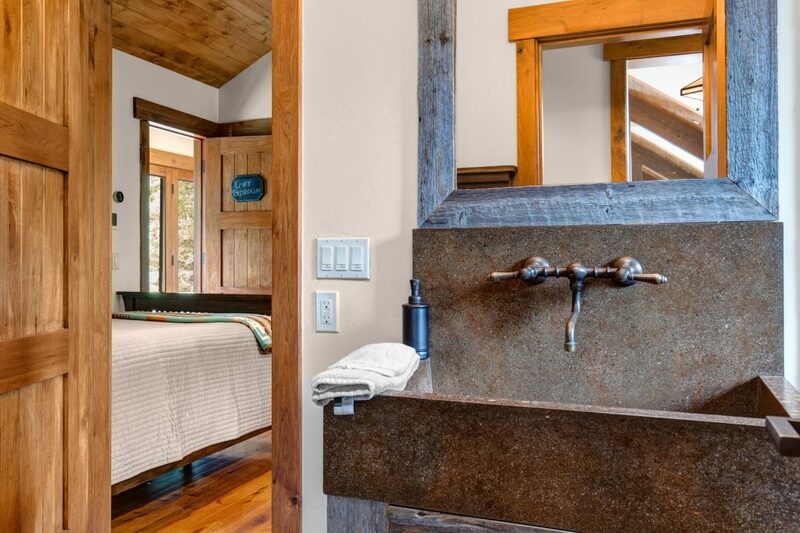 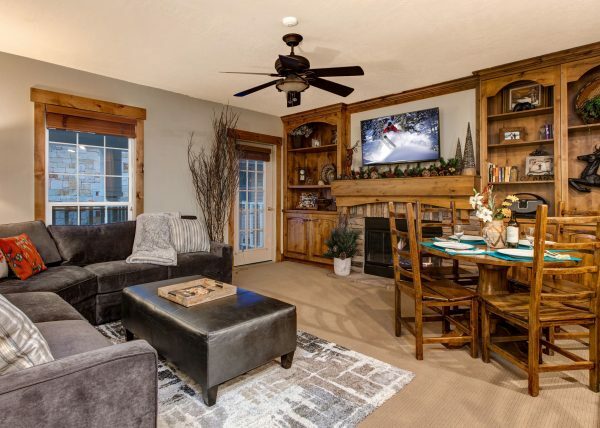 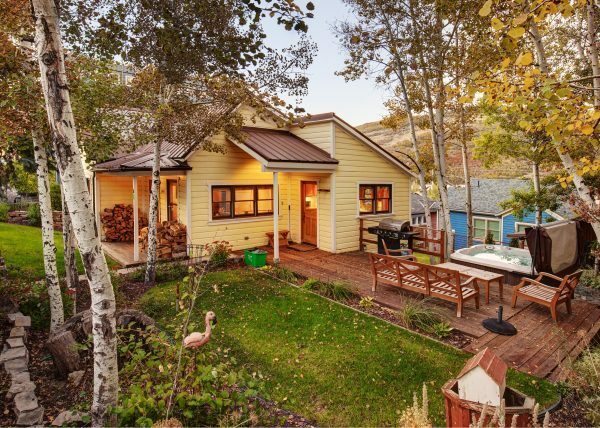 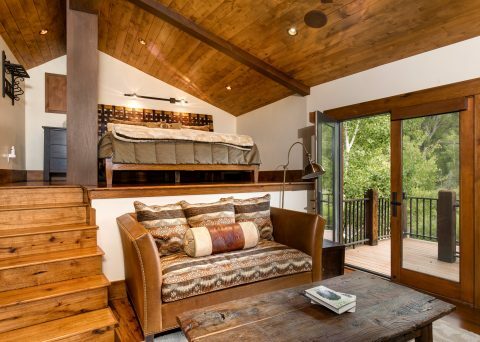 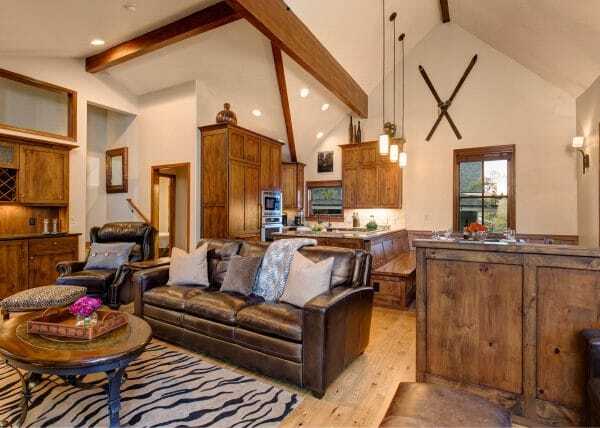 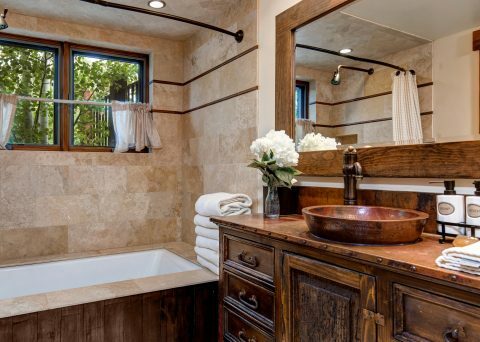 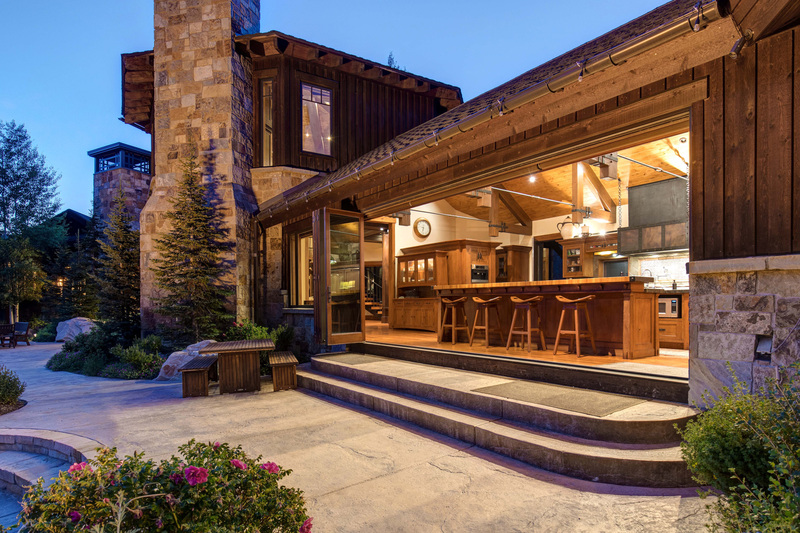 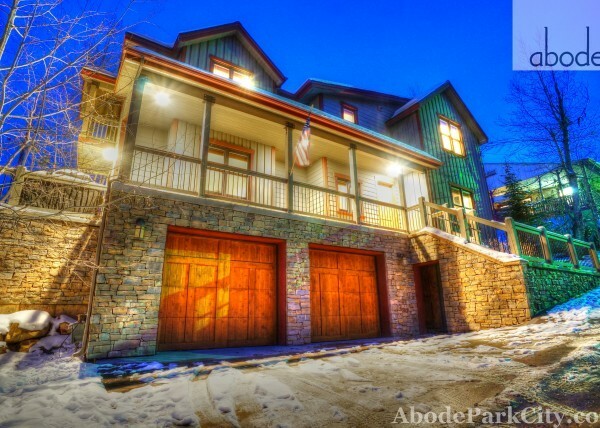 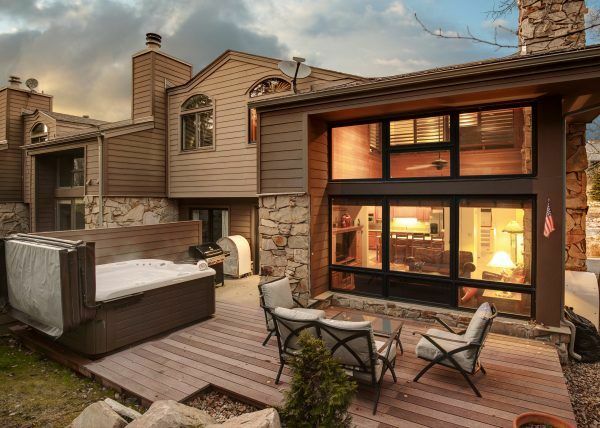 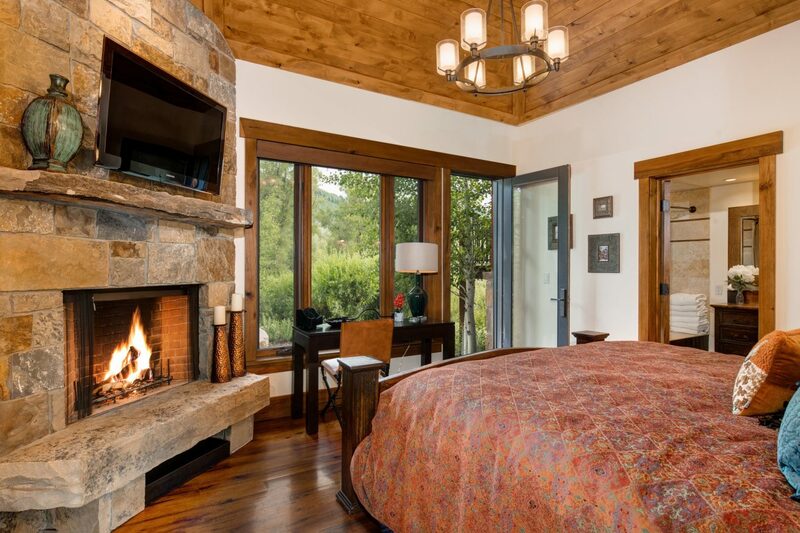 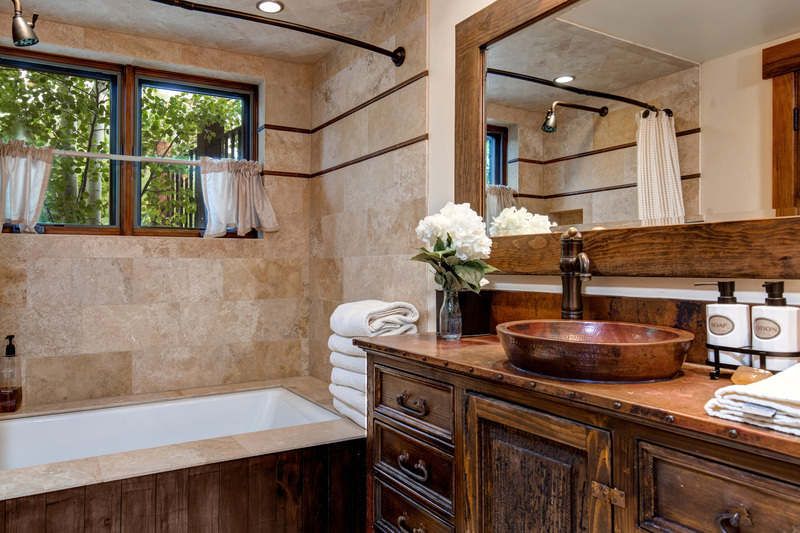 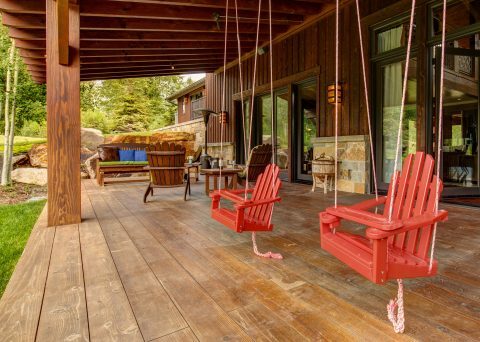 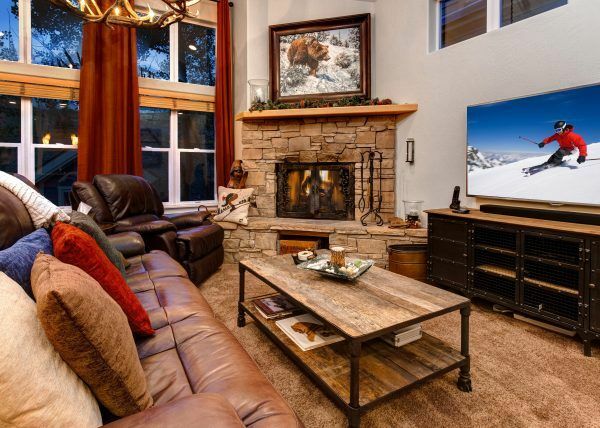 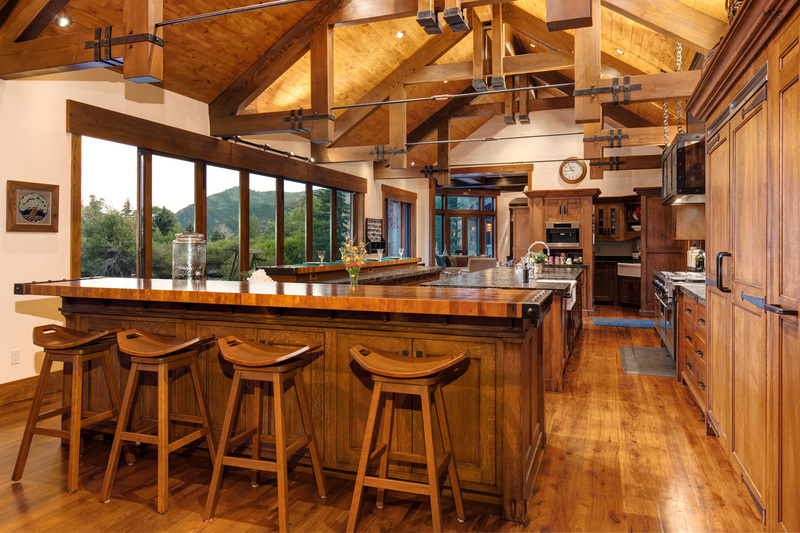 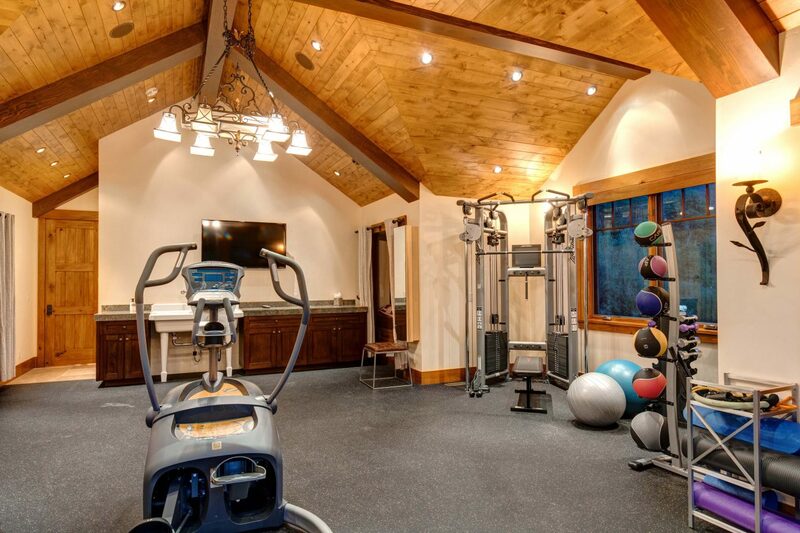 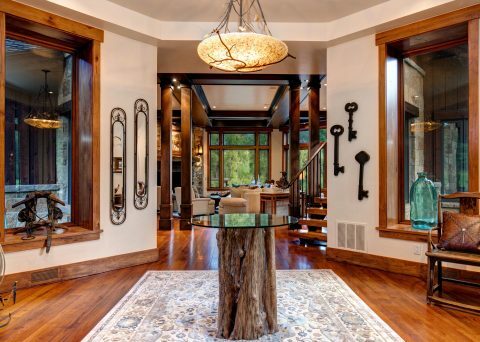 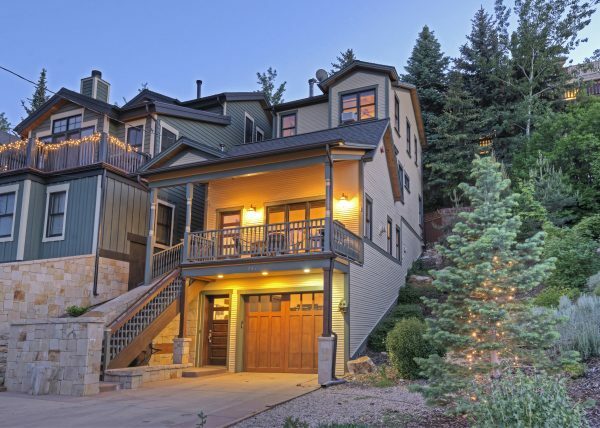 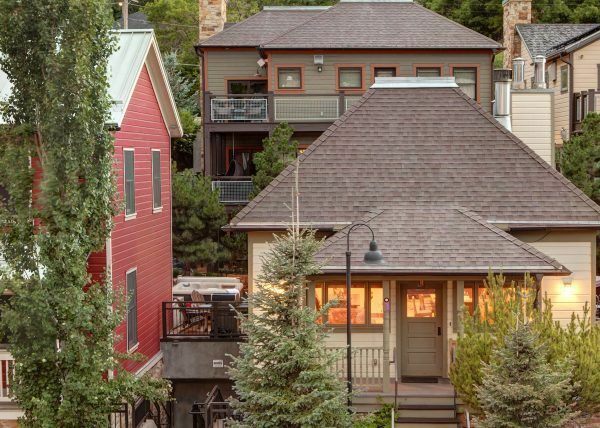 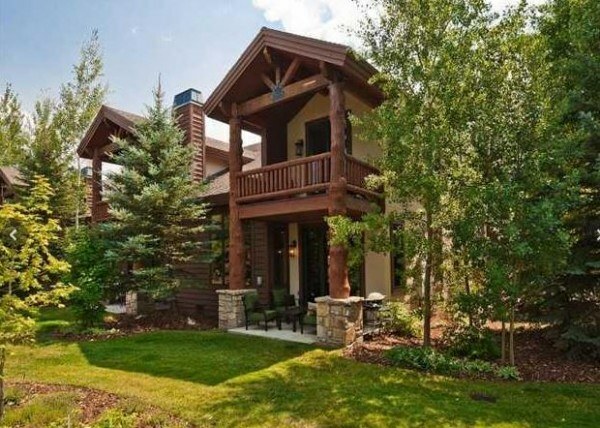 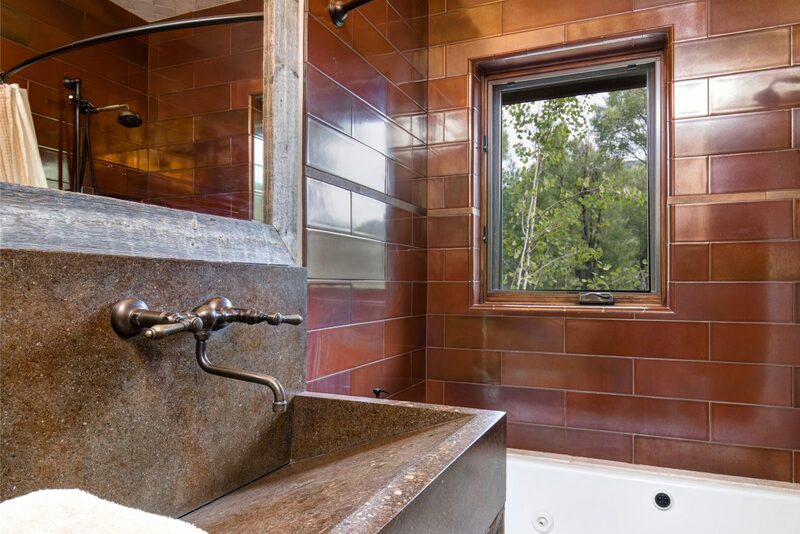 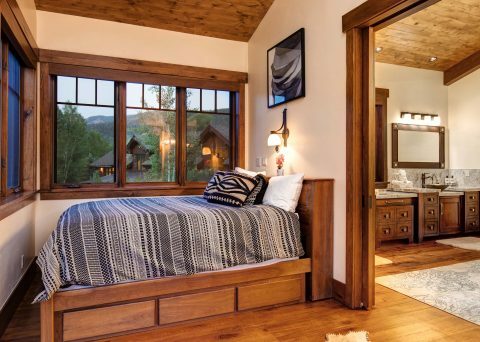 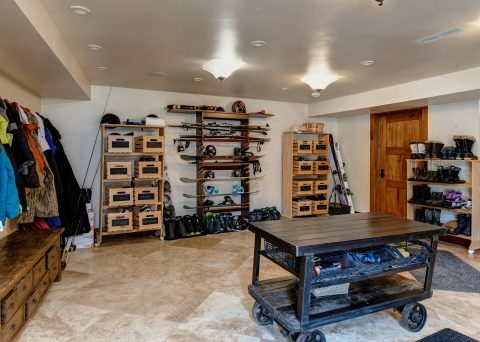 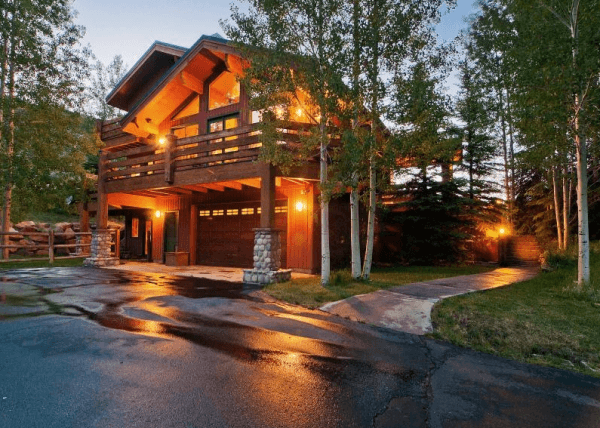 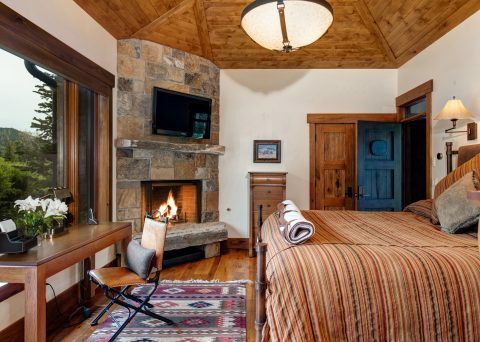 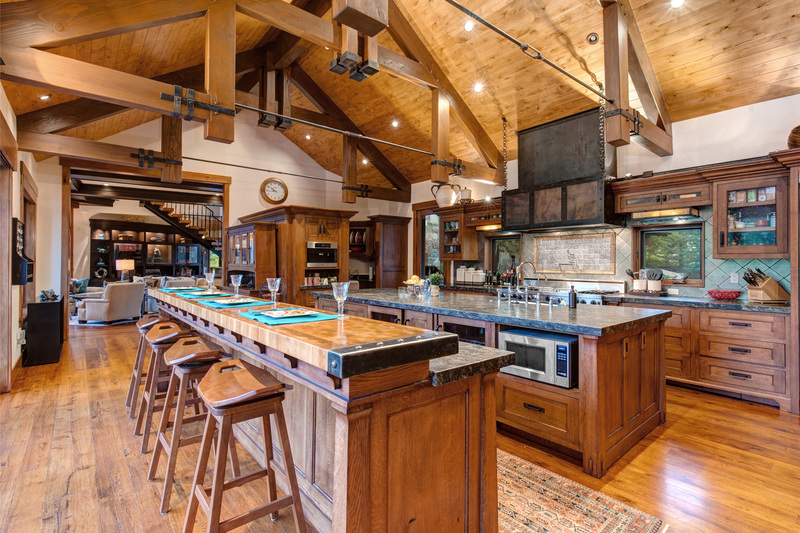 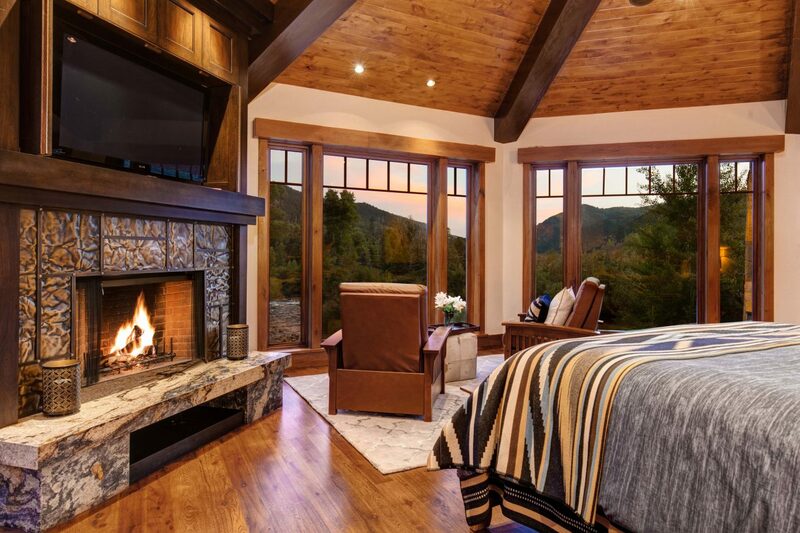 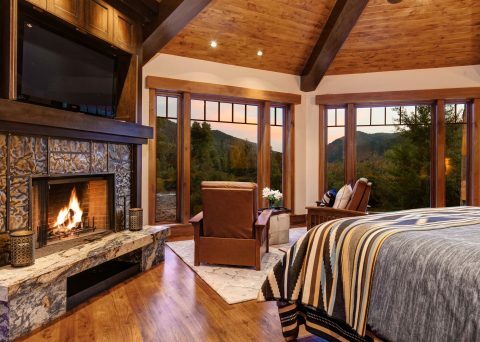 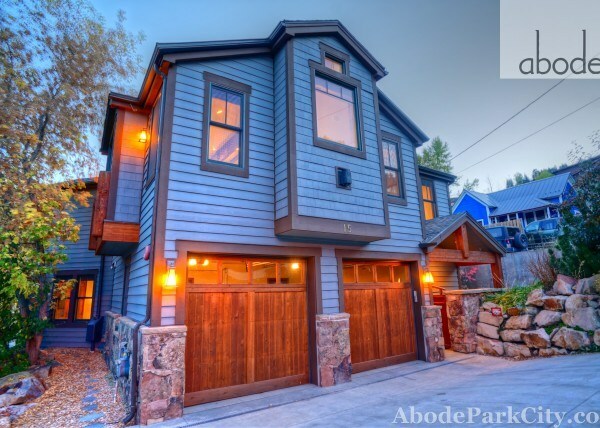 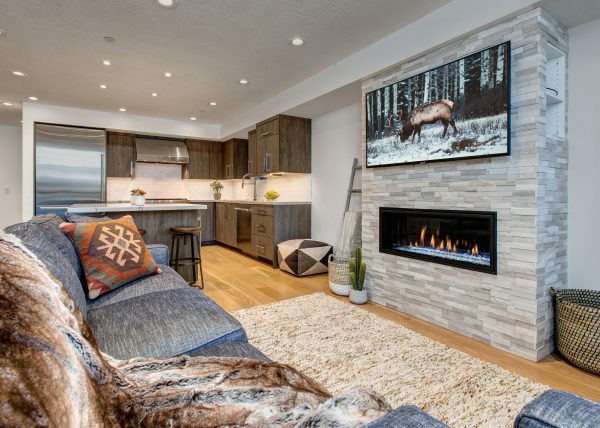 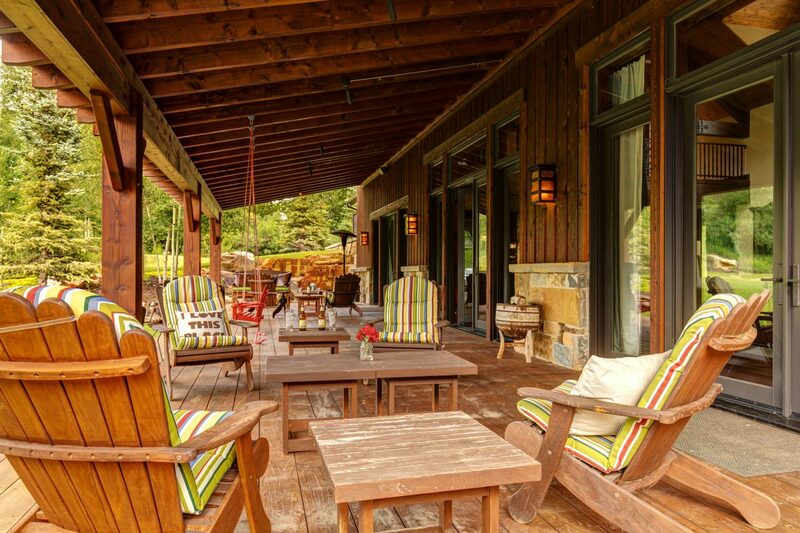 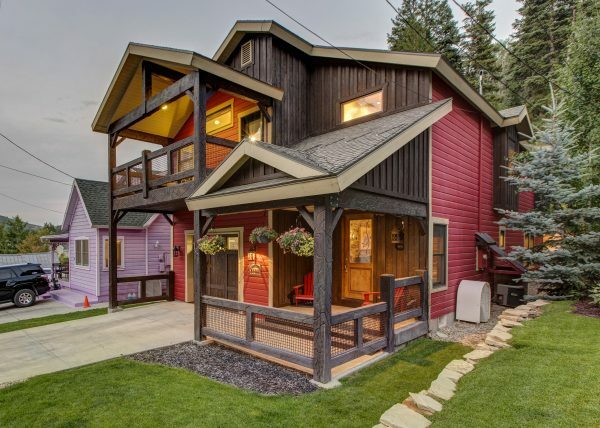 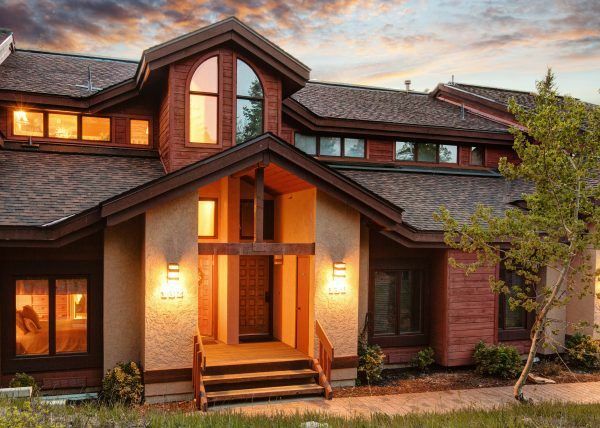 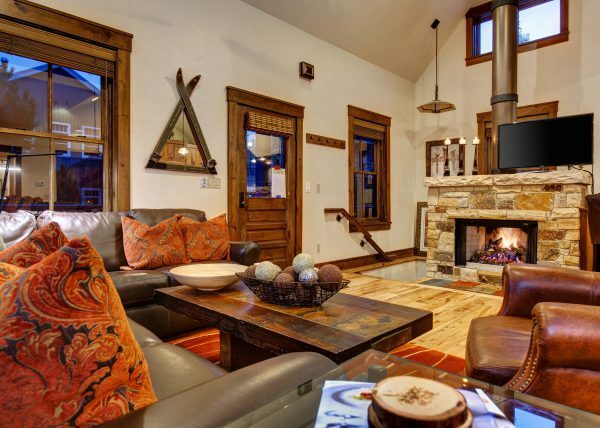 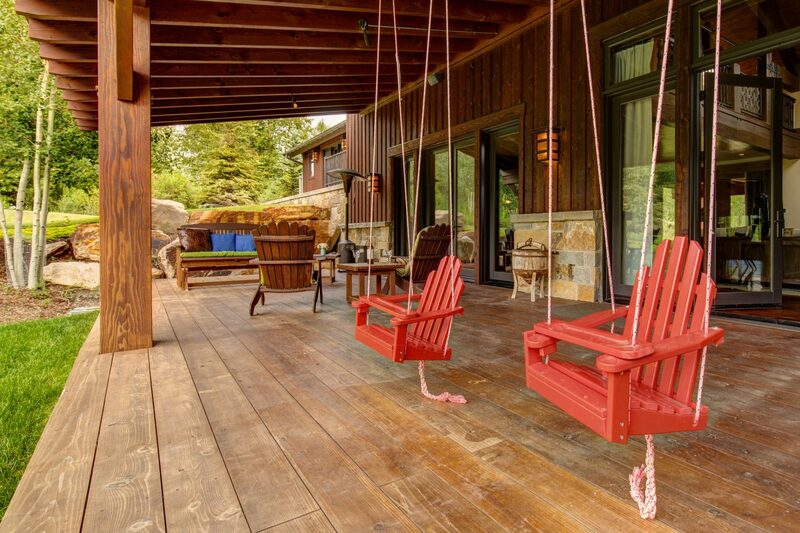 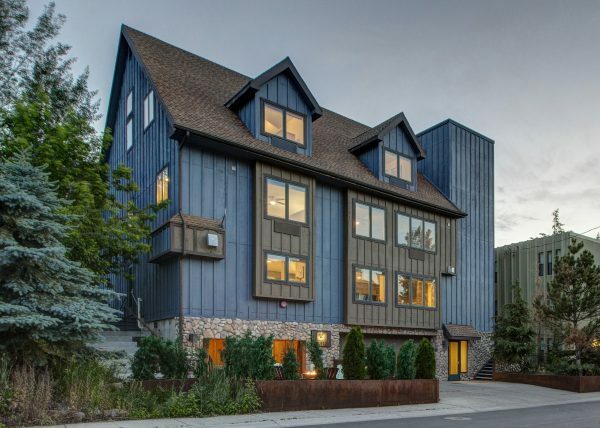 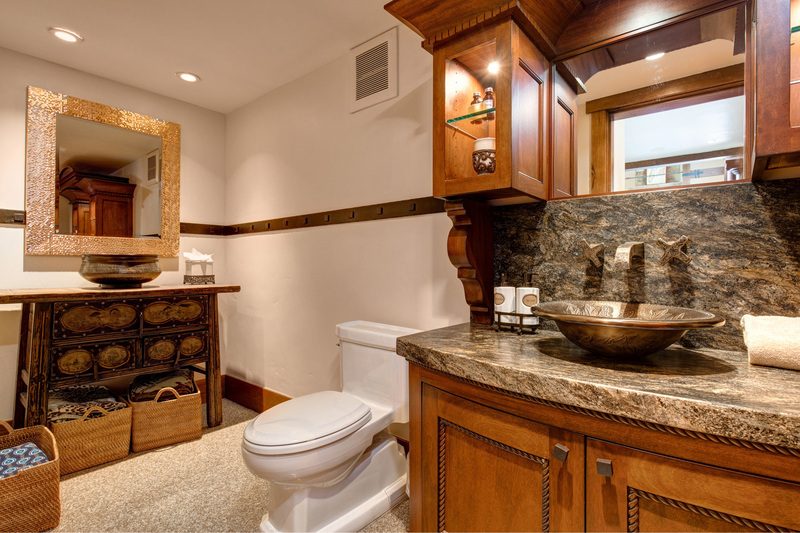 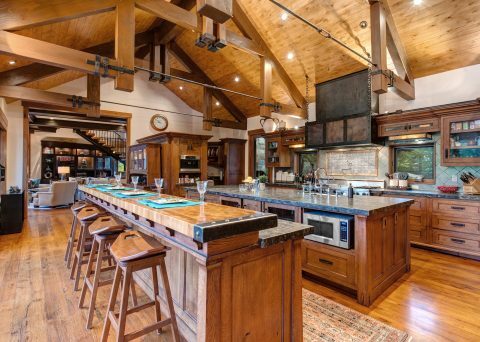 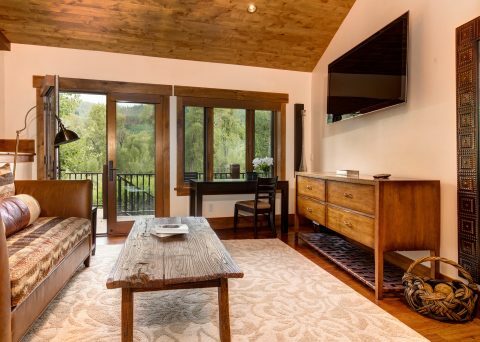 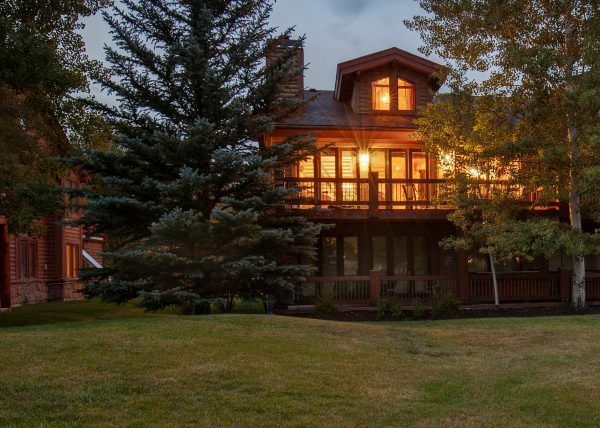 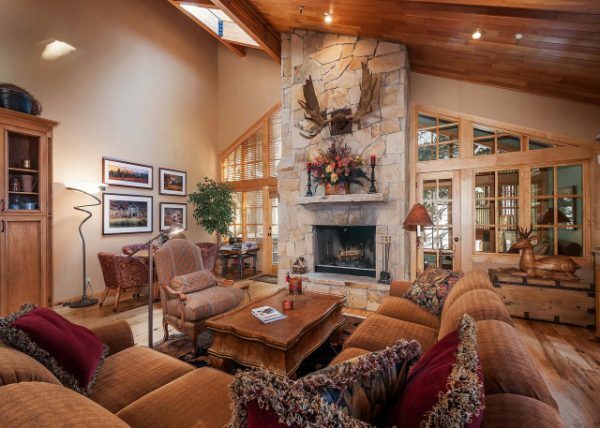 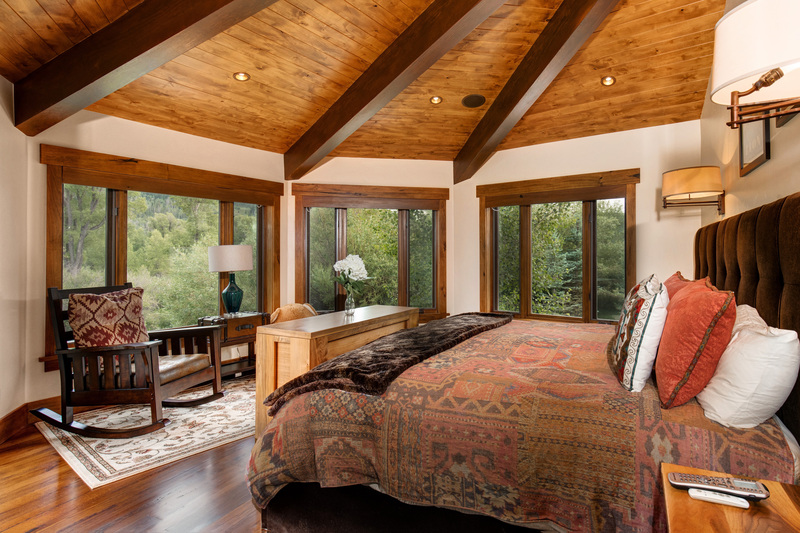 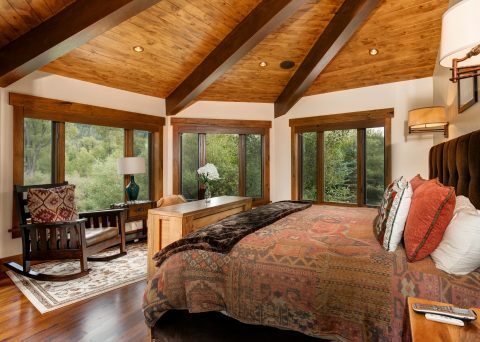 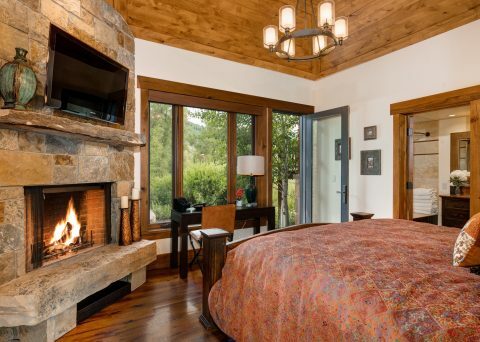 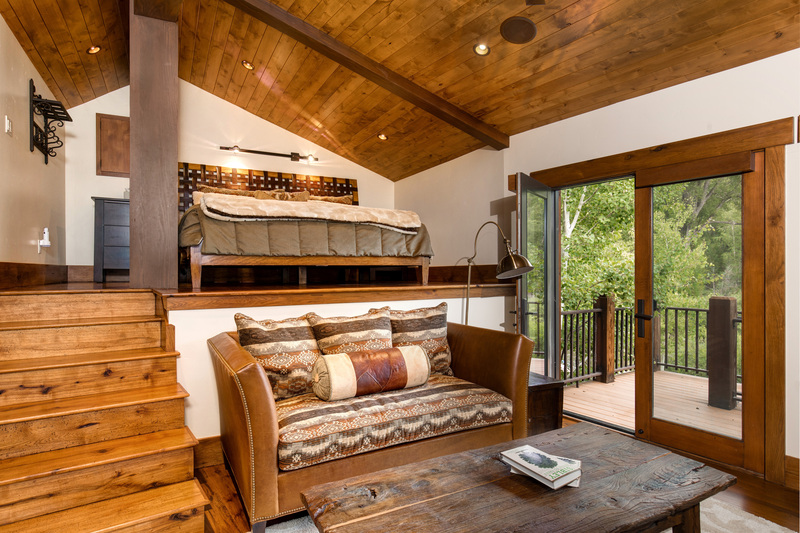 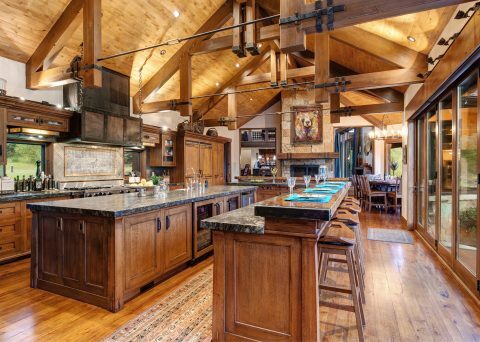 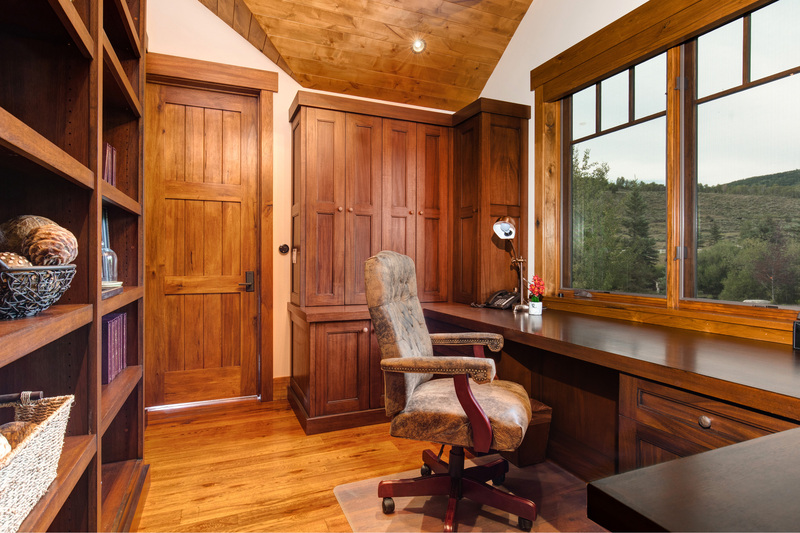 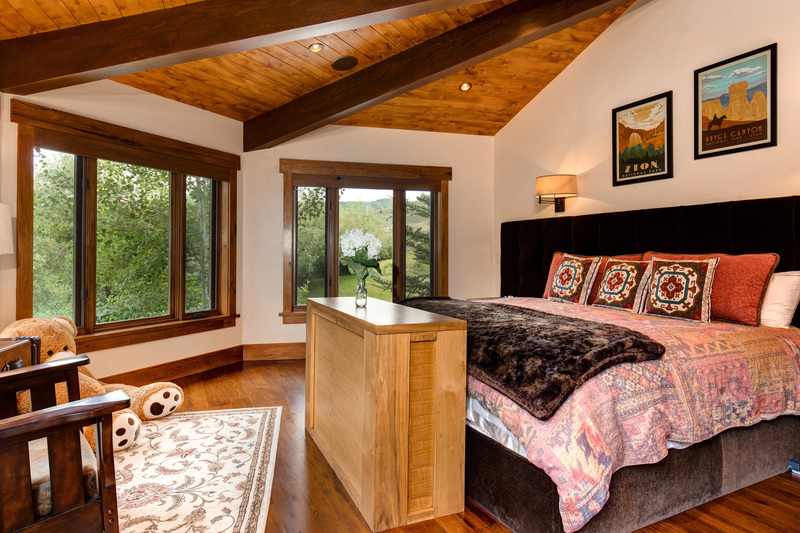 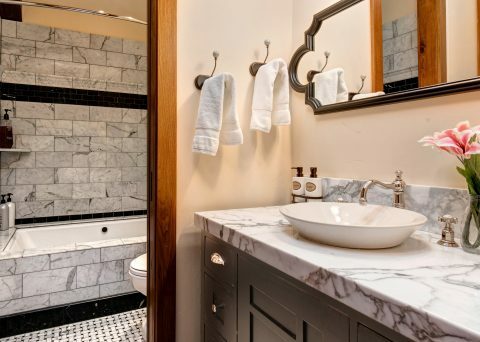 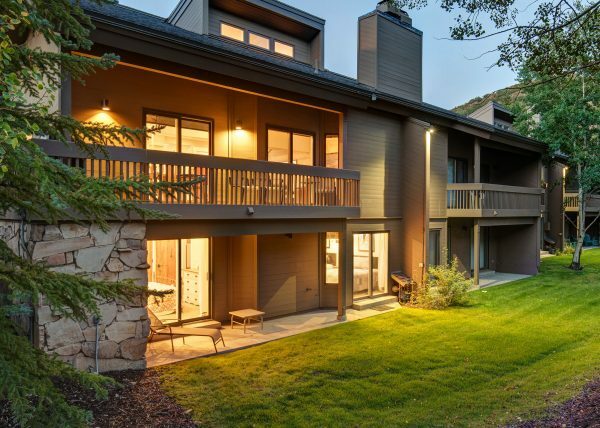 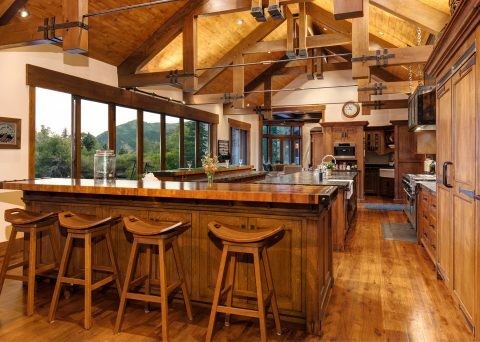 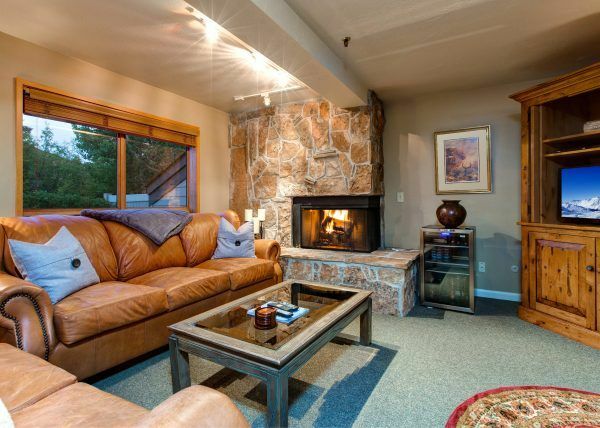 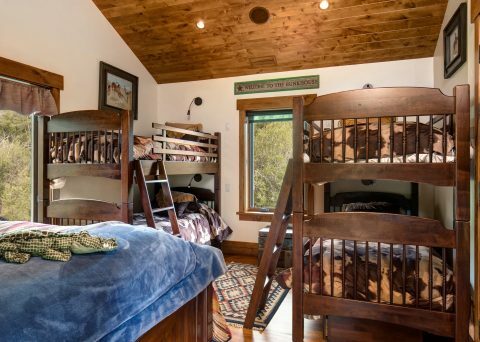 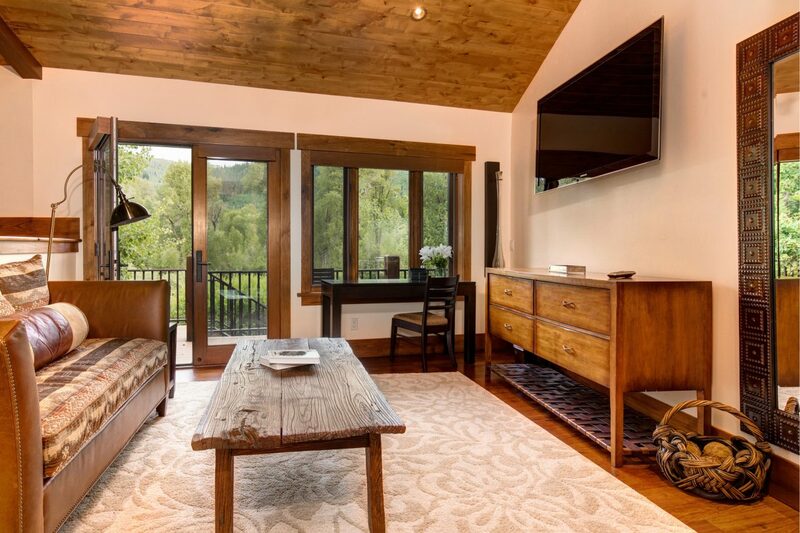 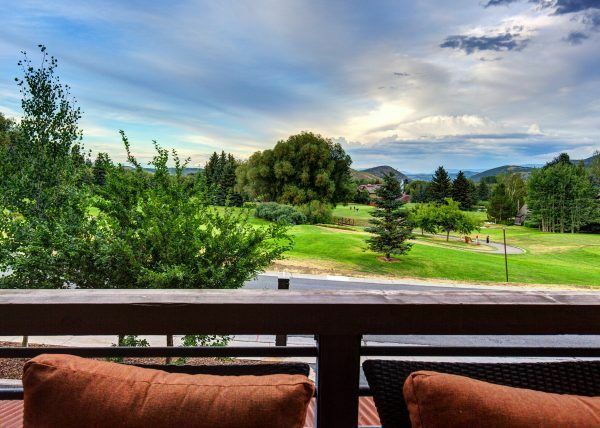 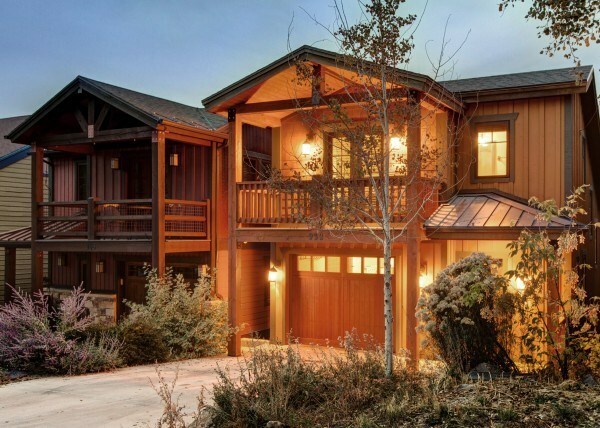 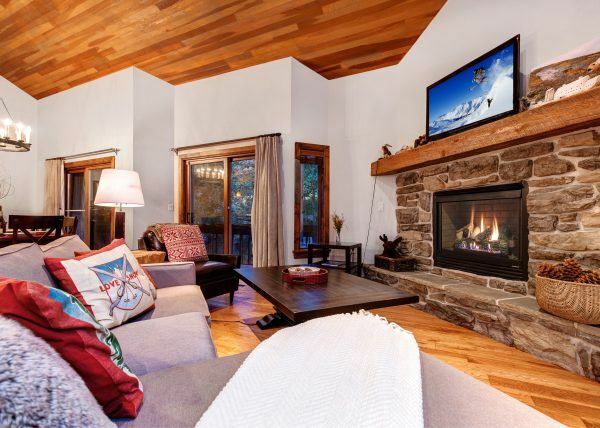 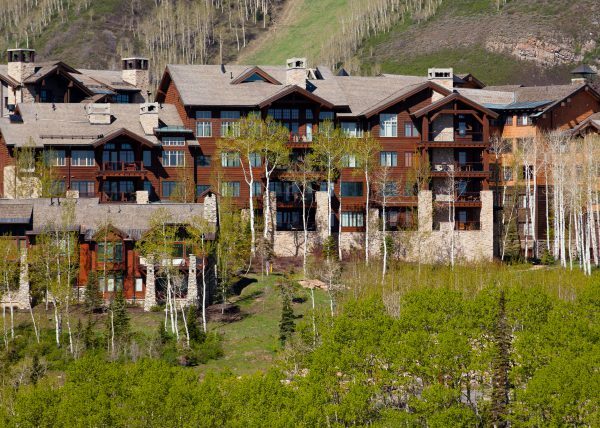 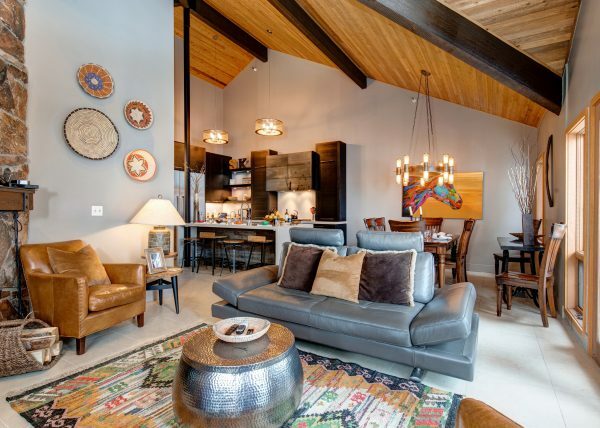 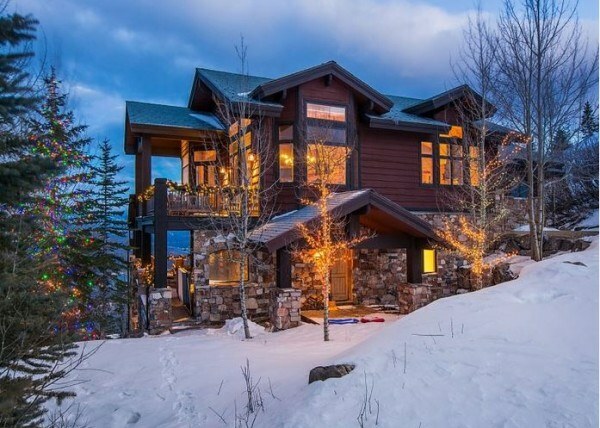 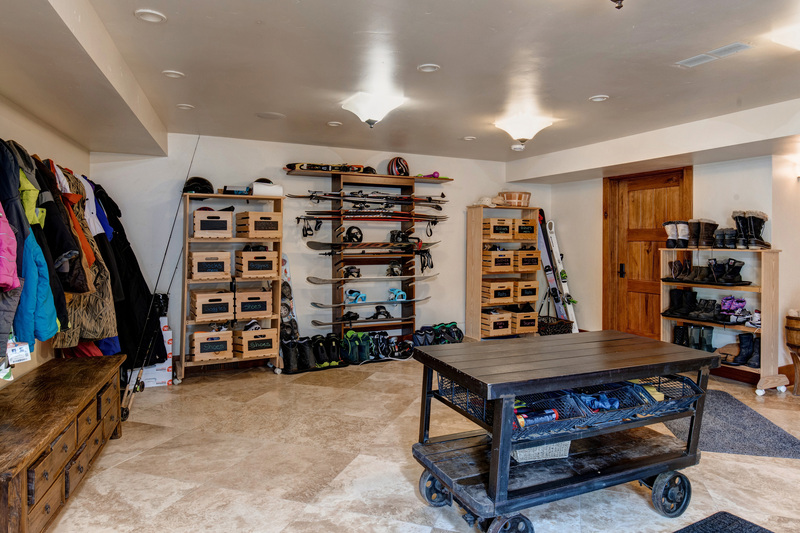 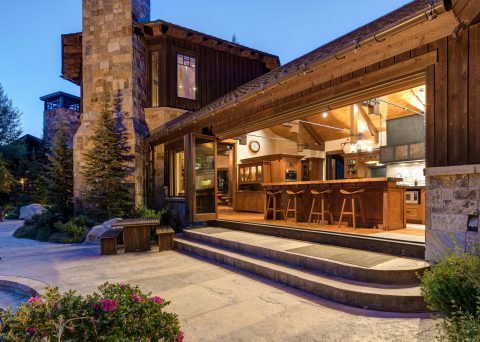 You’ll see why this is rated as one of the top locations for Park City, Utah, lodging. 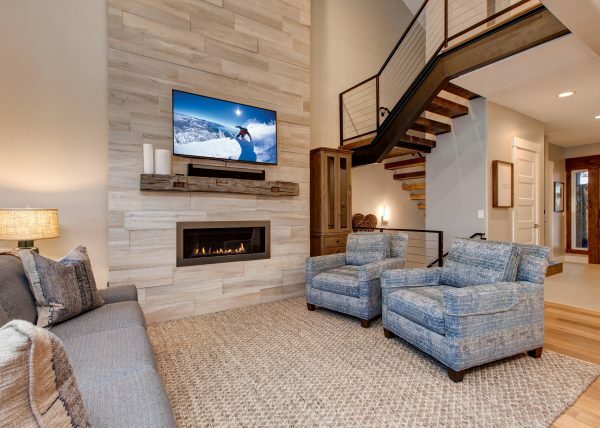 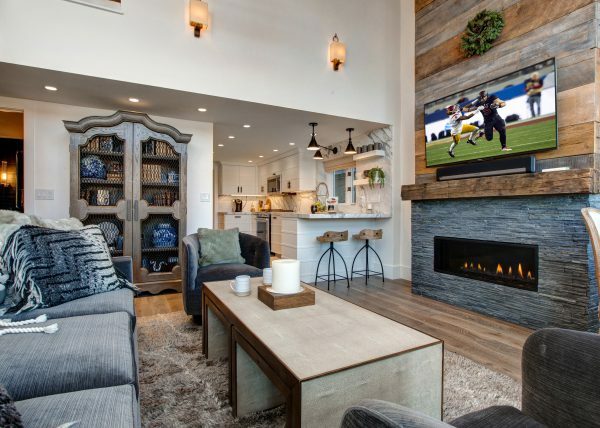 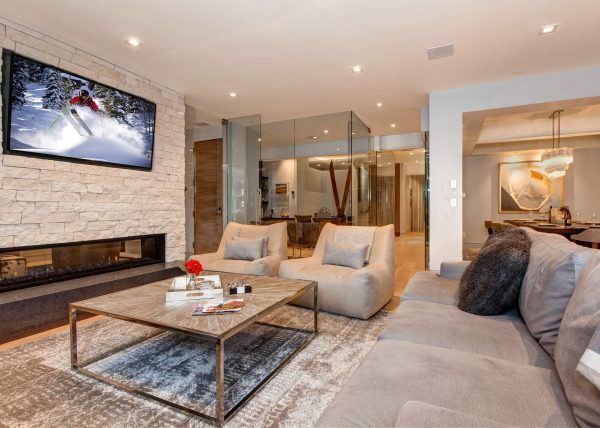 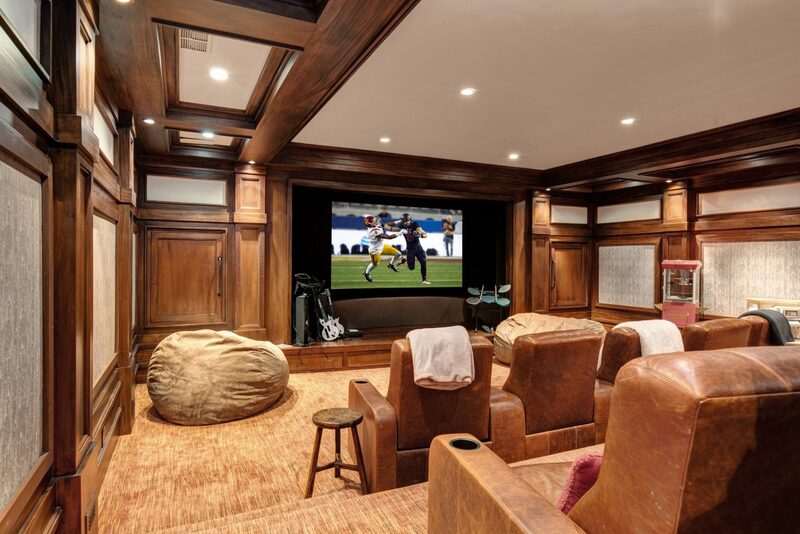 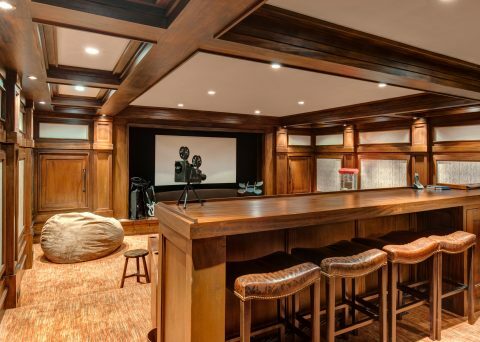 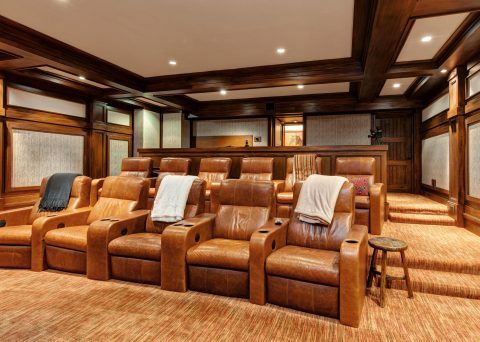 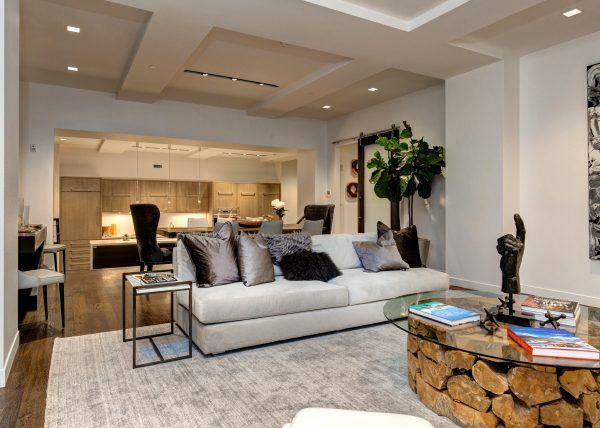 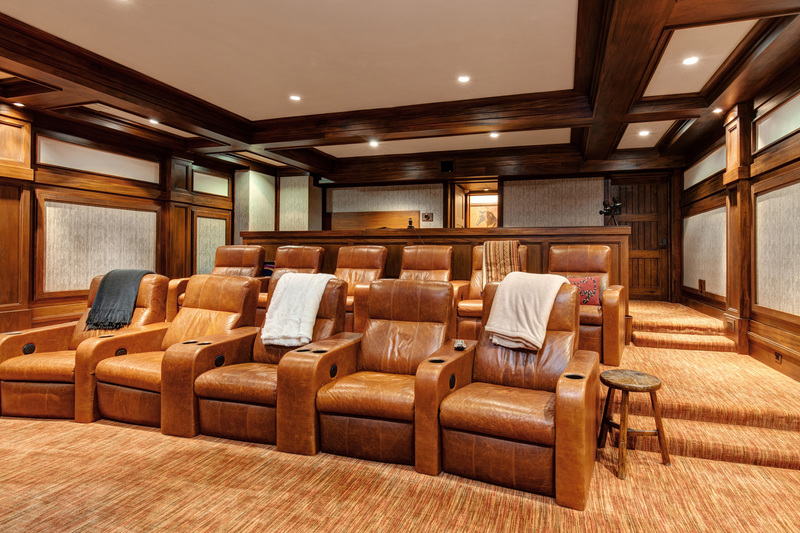 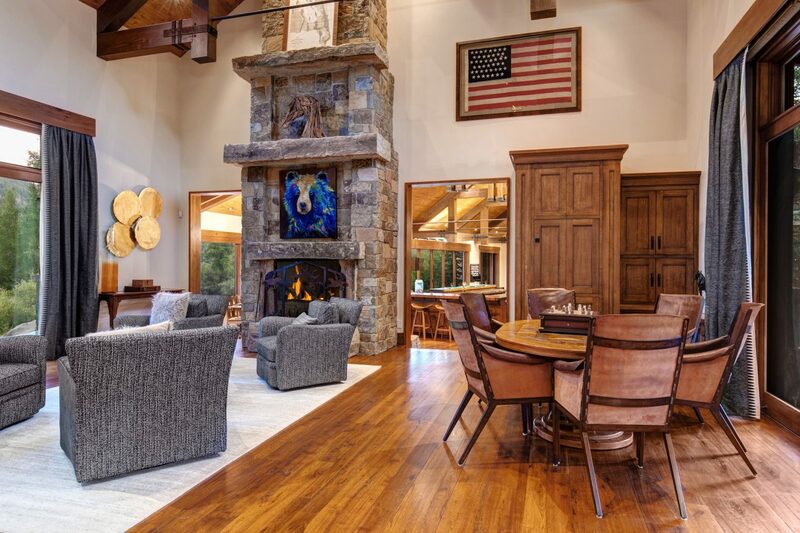 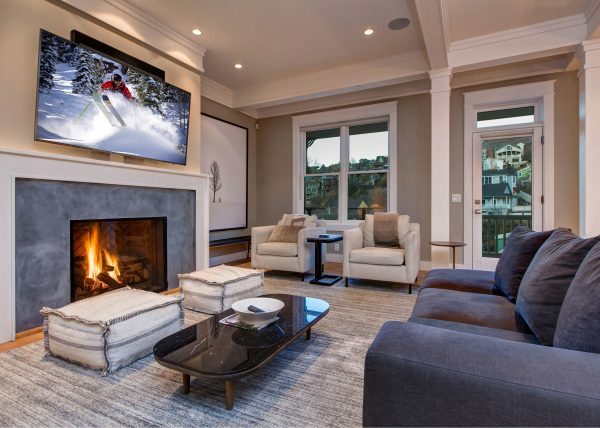 Indoors, relax by one of five fireplaces, enjoy a gourmet meal in the luxurious dining area, followed by billiards in the loft or movie screening in the home’s theater. 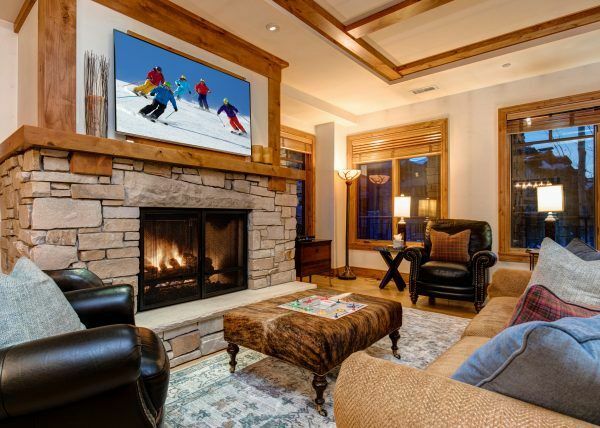 Local activities for winter include downhill skiing at one of three top rated ski resorts, cross country skiing, snowmobiling, dog-sledding and more! 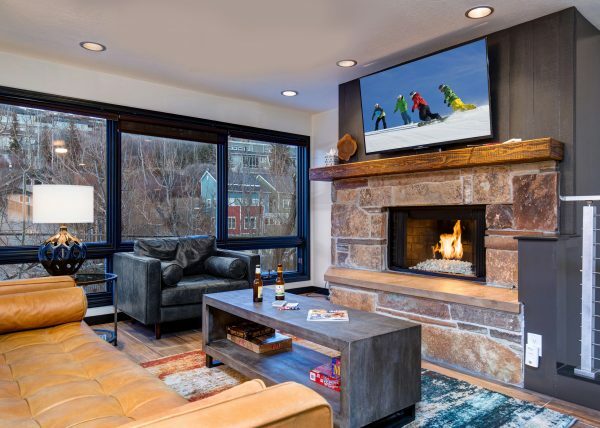 Or visit a premiere restaurant at Deer Valley or on Main Street Park City before viewing a film at the world-renowned Sundance Film Festival! 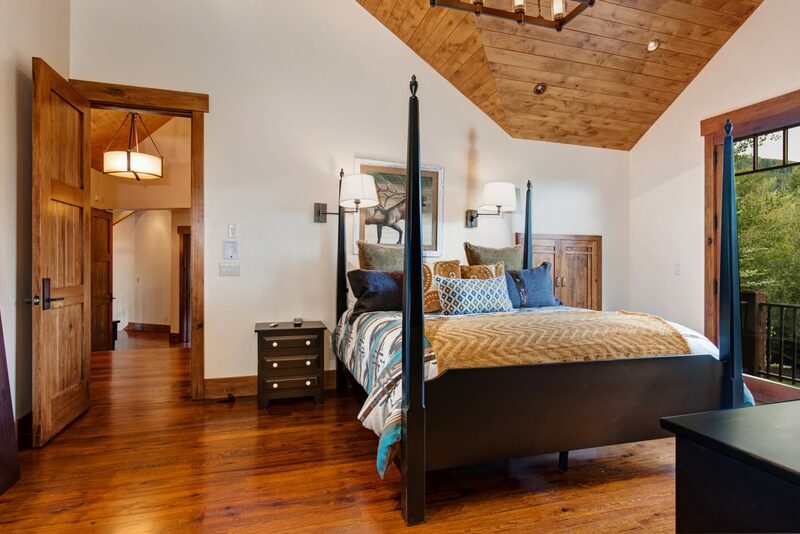 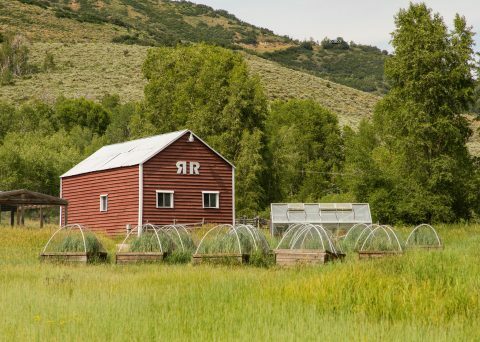 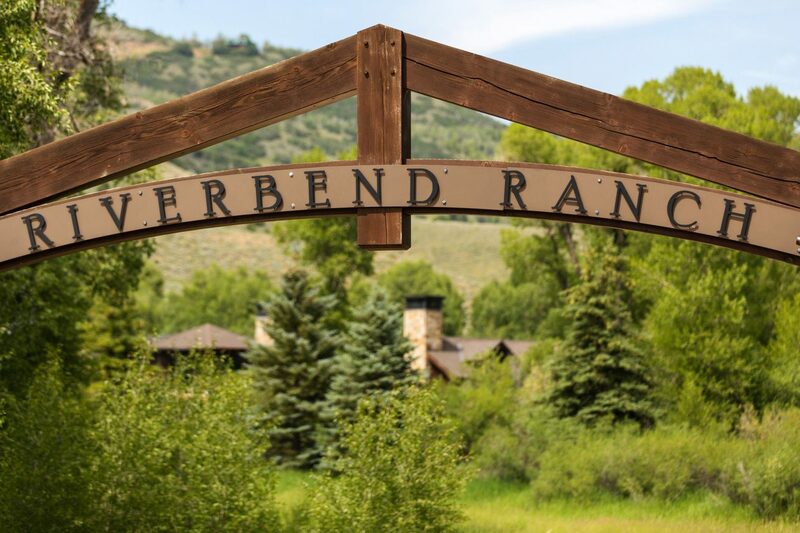 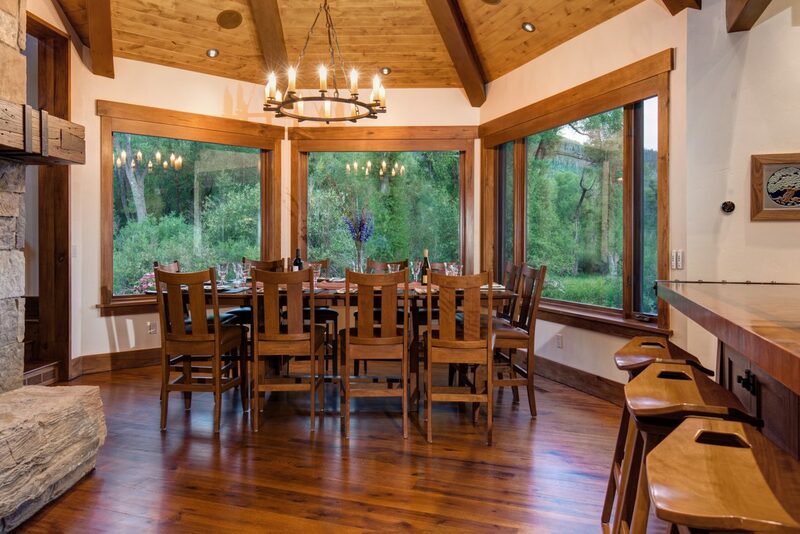 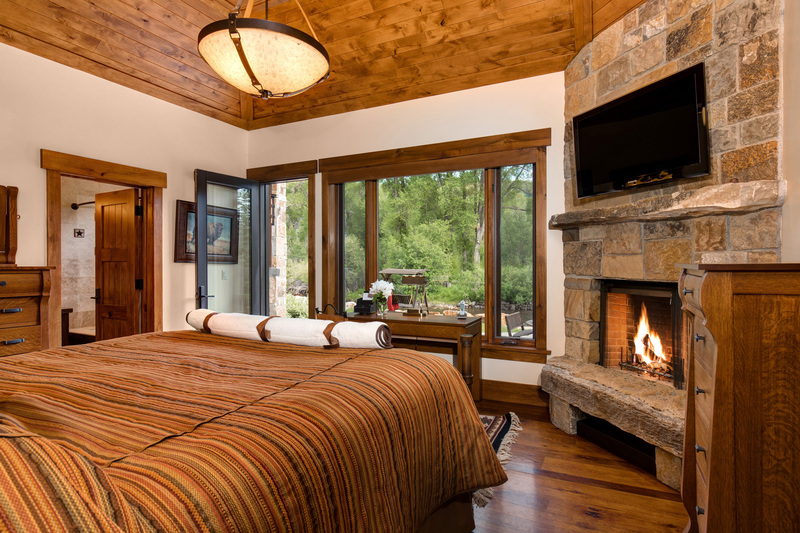 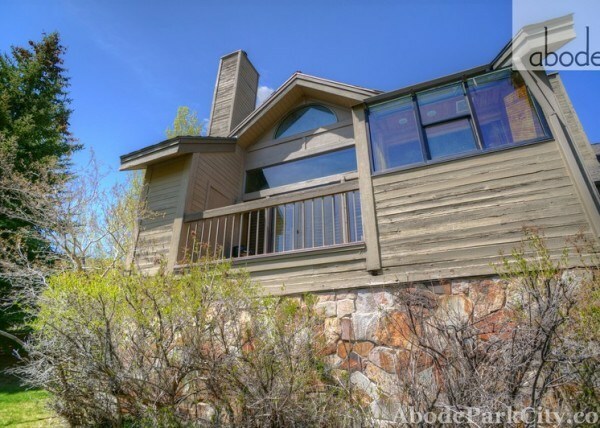 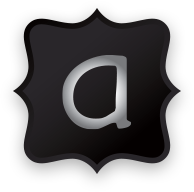 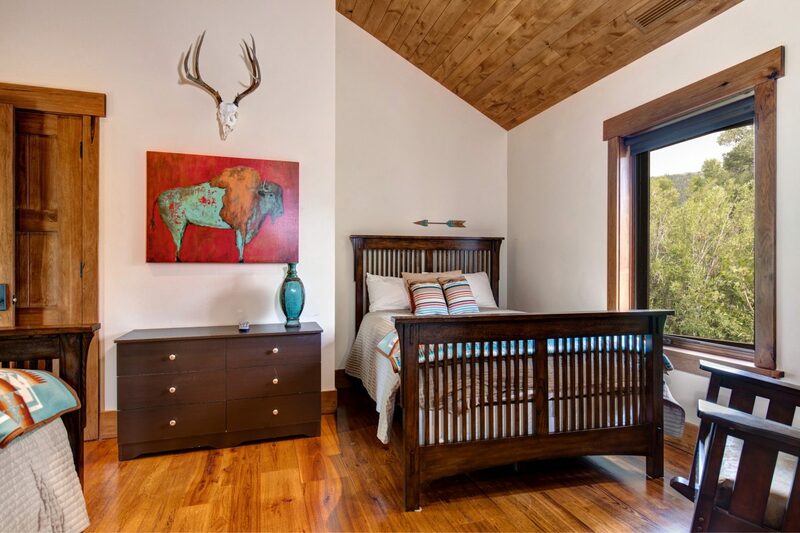 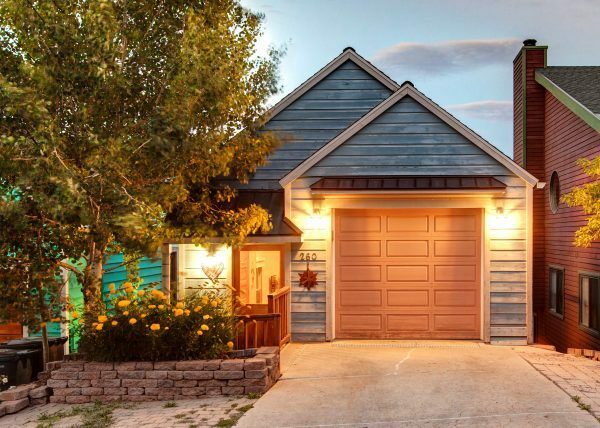 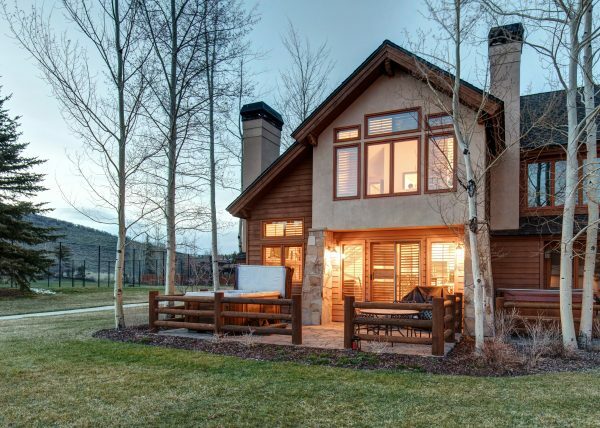 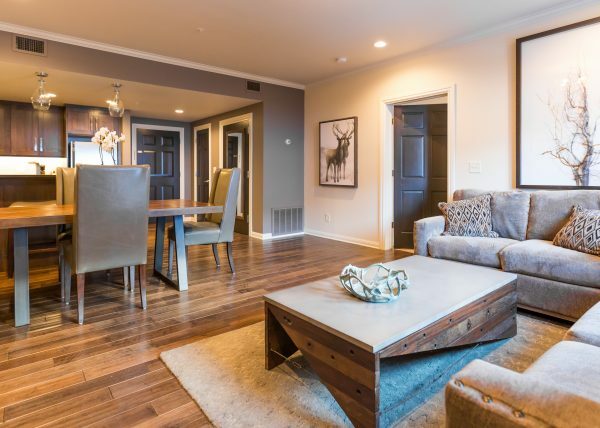 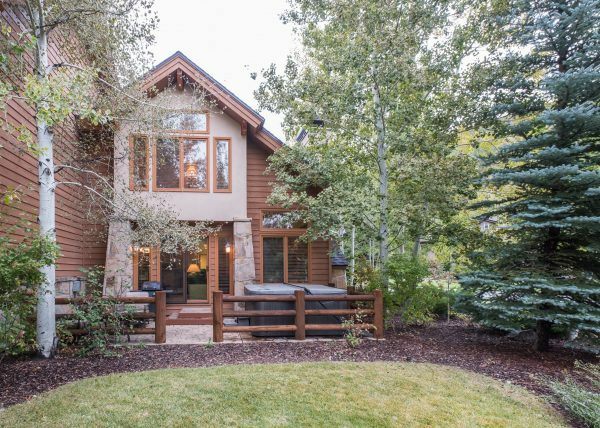 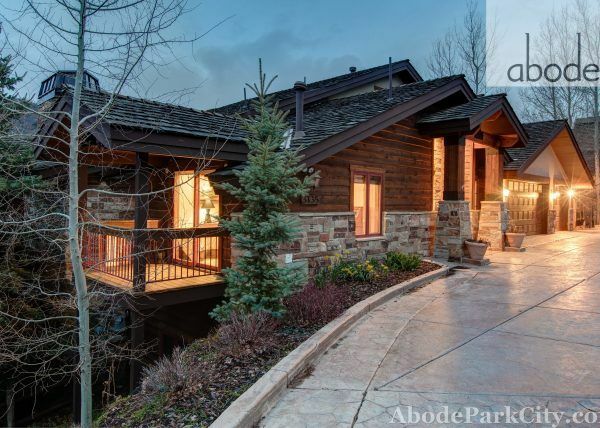 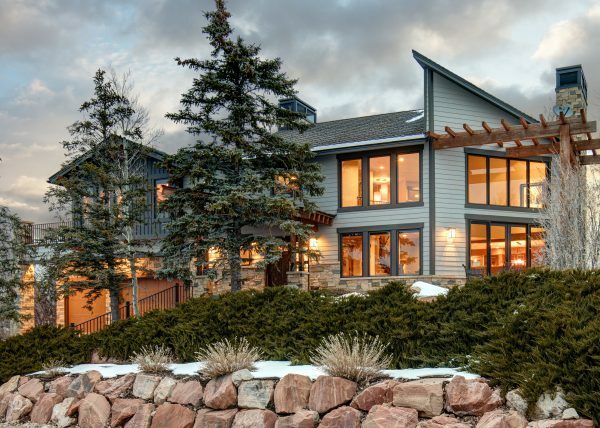 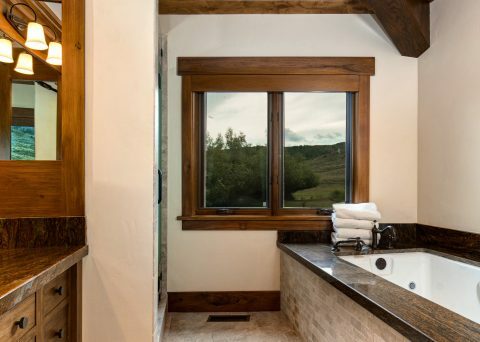 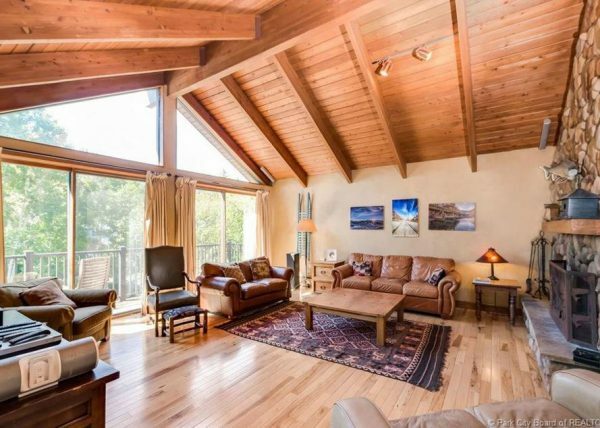 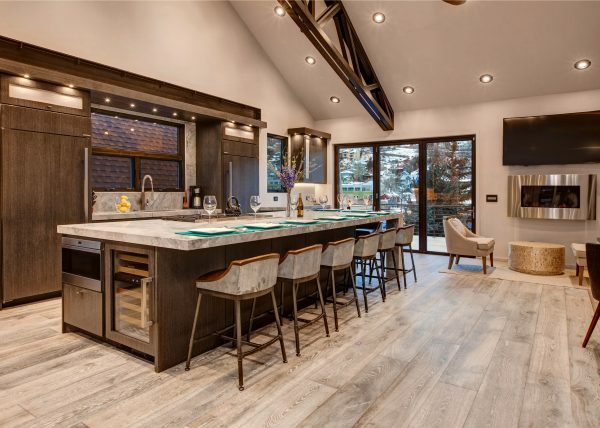 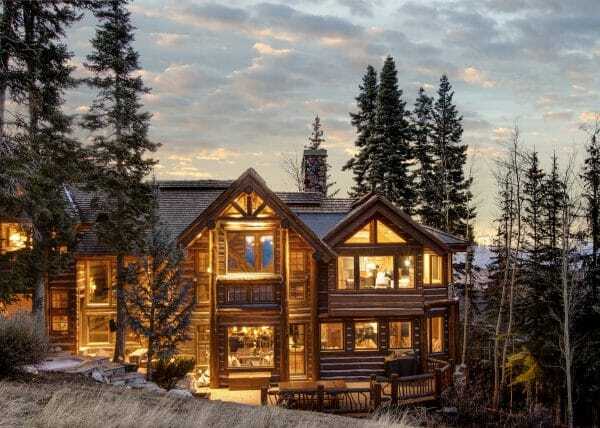 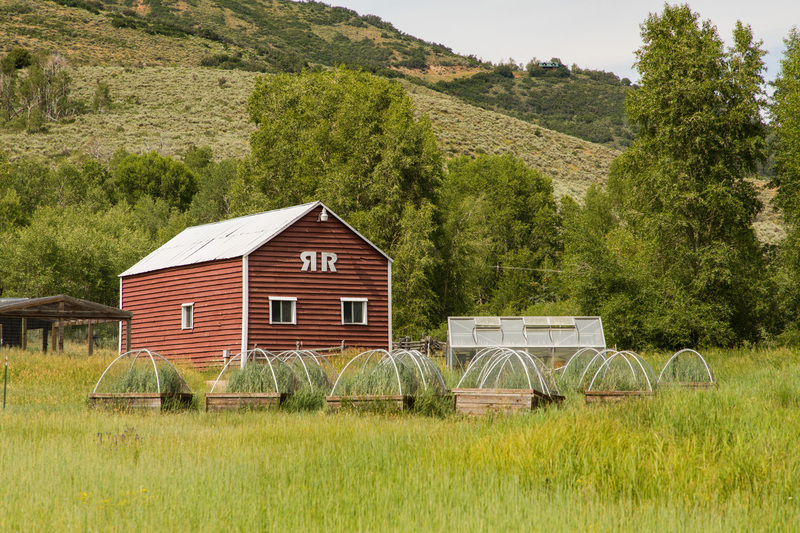 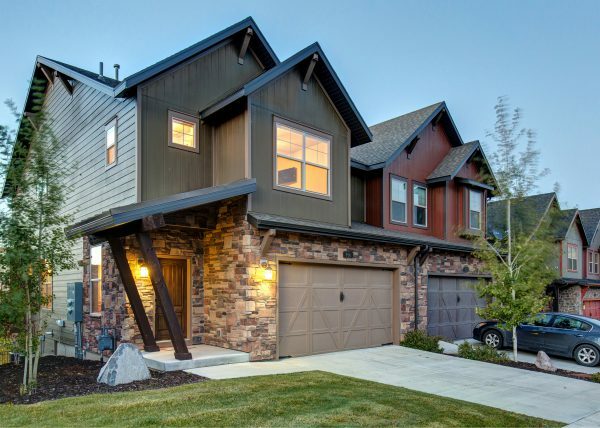 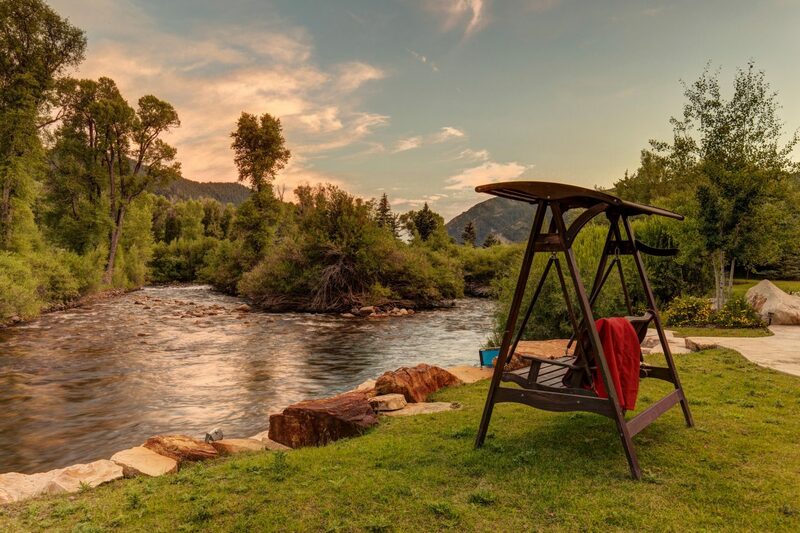 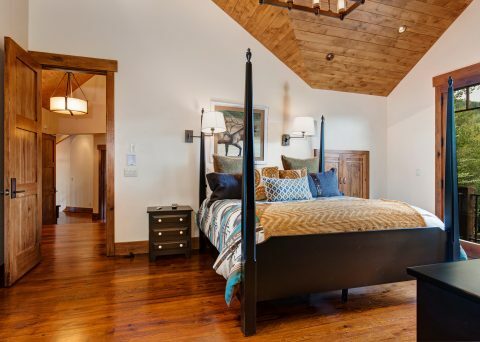 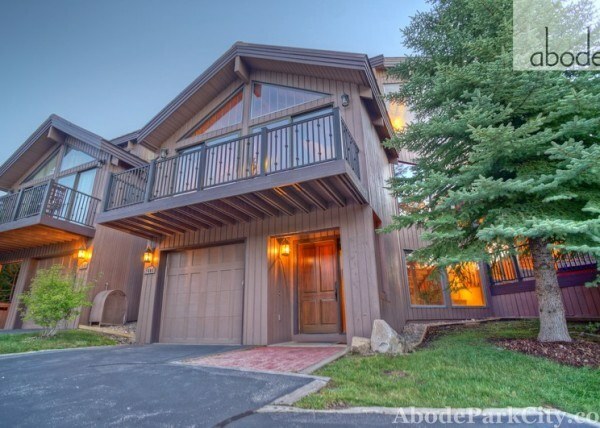 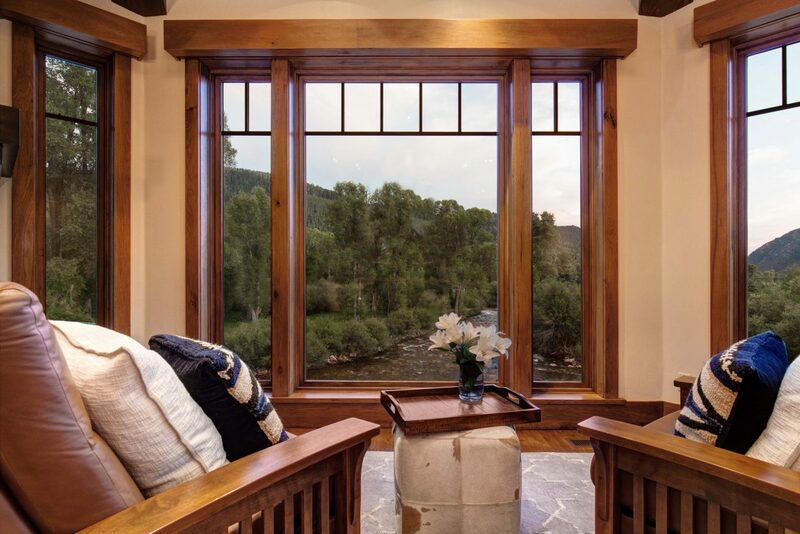 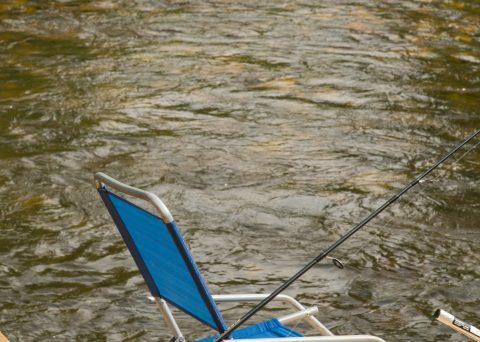 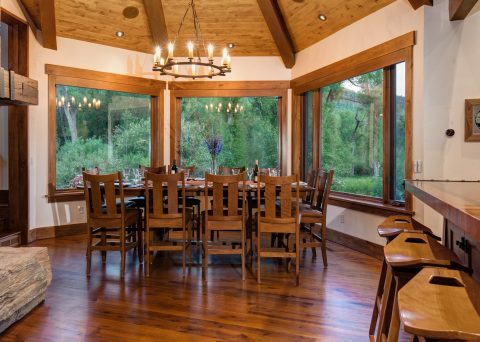 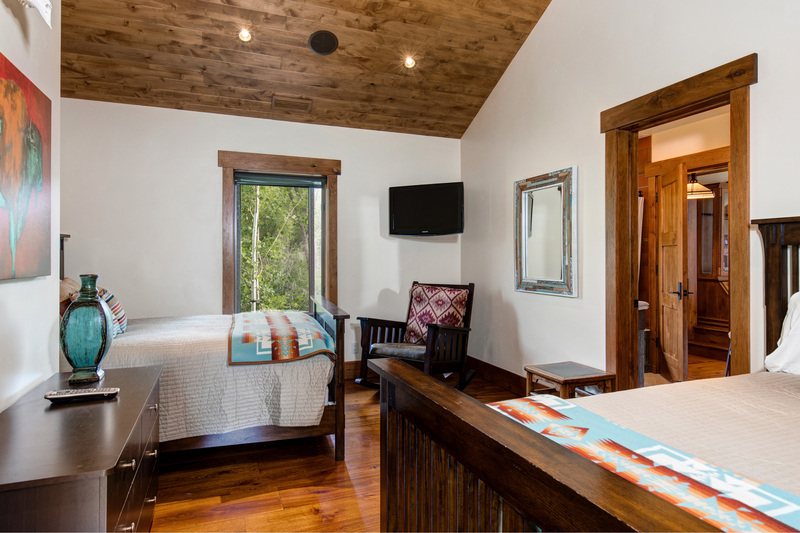 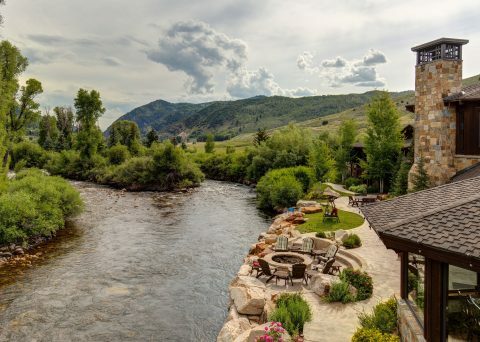 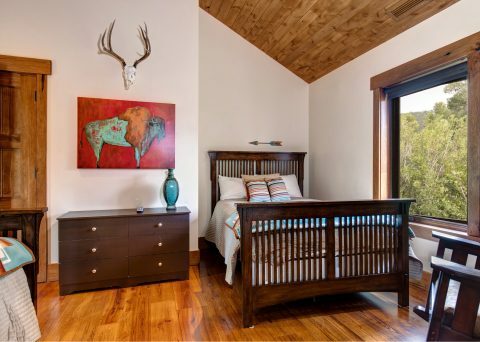 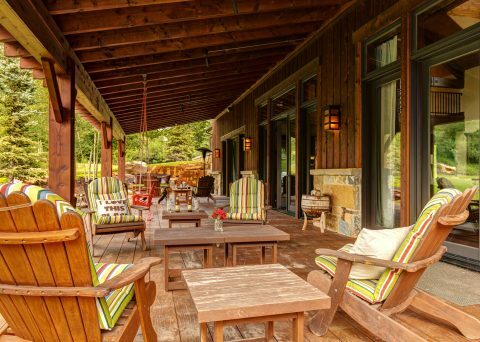 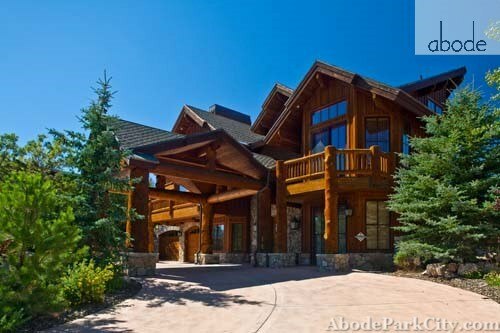 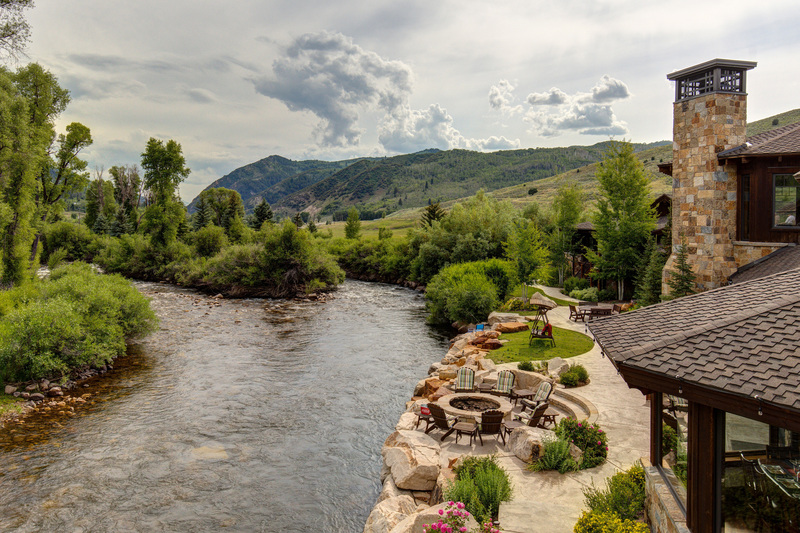 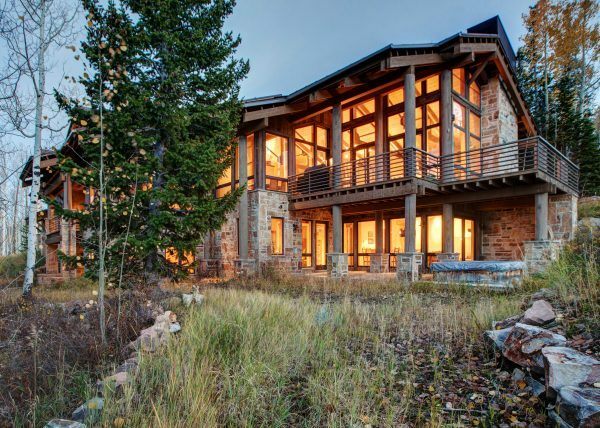 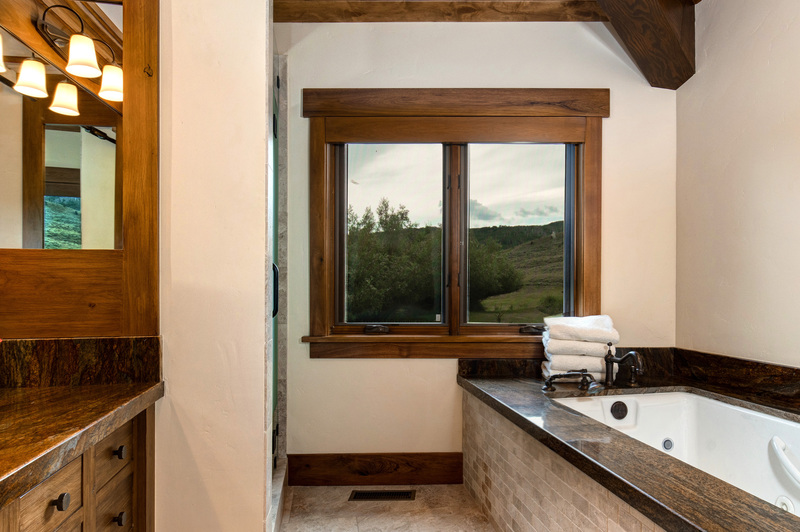 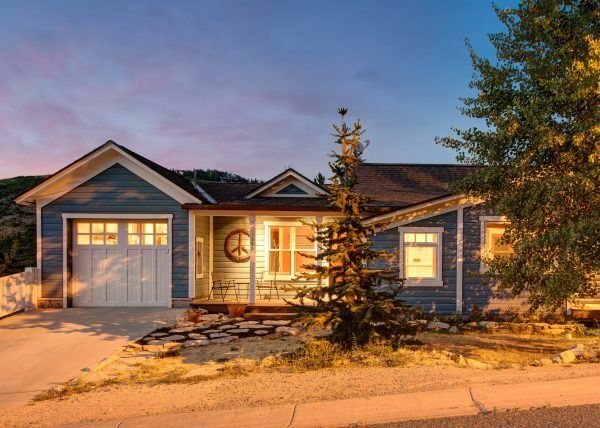 Abode at Riverbend Ranch is located in Oakley, Utah which is just 20 minutes outside of Park City and next the Uinta-Wasatch Mountains National Forest. 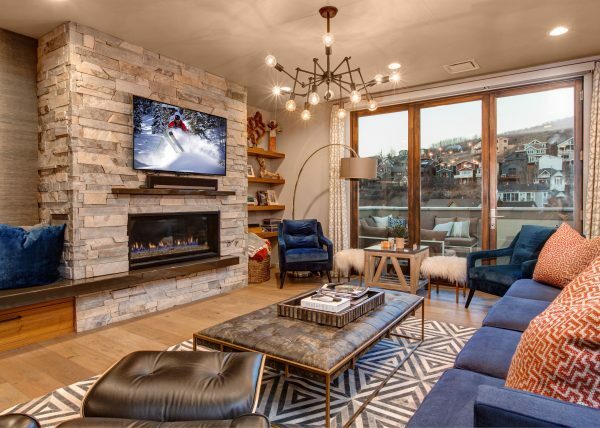 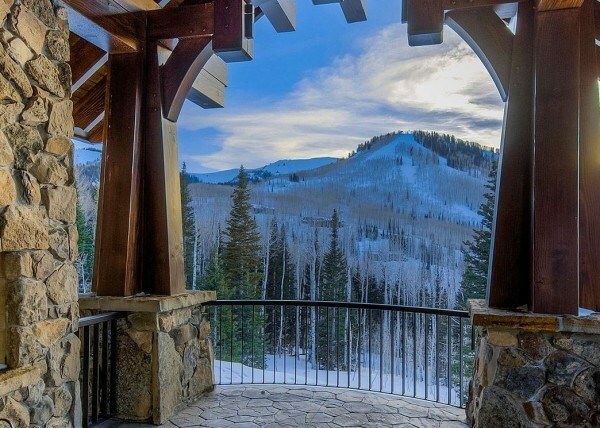 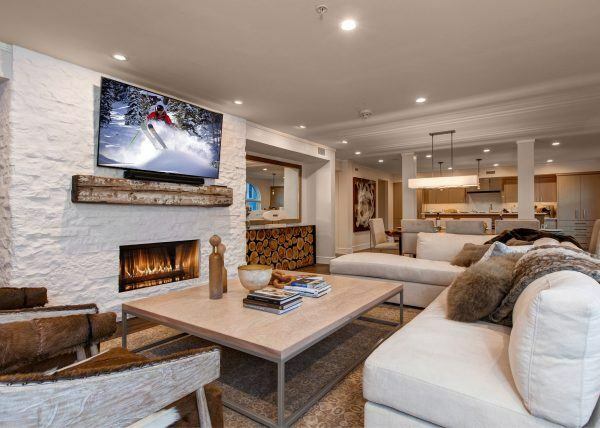 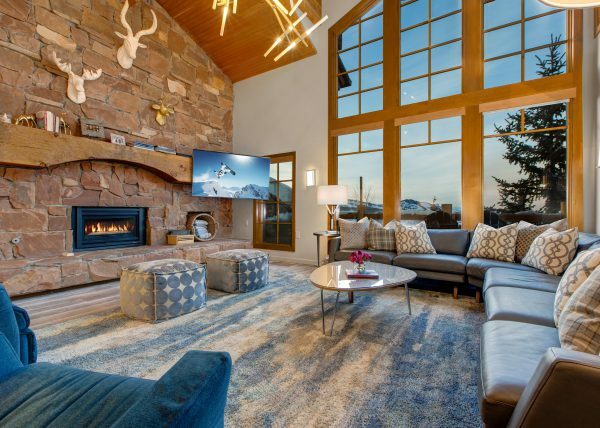 Park City was host to the 2002 Winter Olympics and is home to 3 world-class ski resorts, the renowned Sundance Film Festival, and was named Outside Magazines “Best Town Ever” in America in 2013, based upon it’s amazing access to world-class recreation. 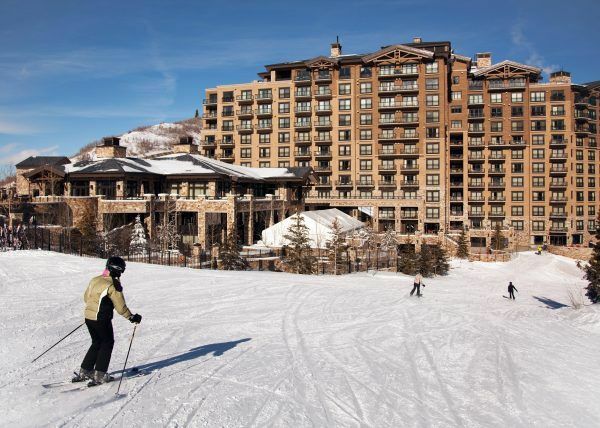 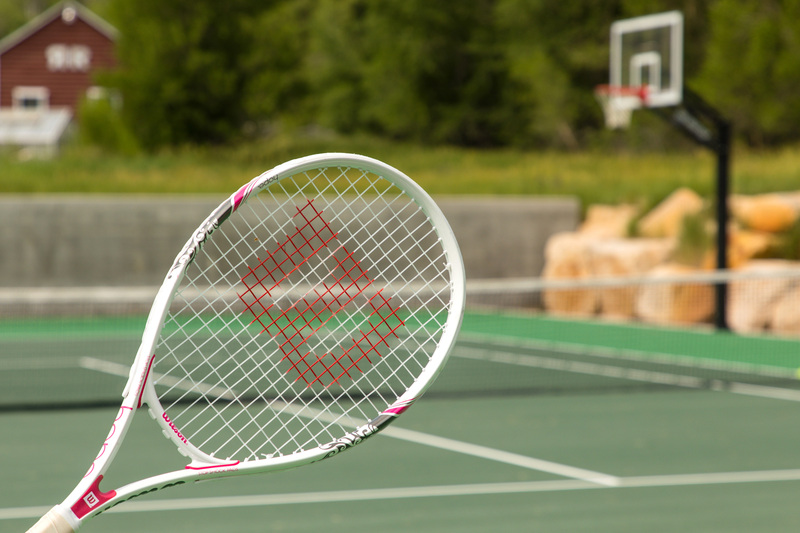 Park City was founded in 1884 as a silver mining town, and today boasts nearly 400 miles of trails, more than 7,500 acres of skiable terrain, and almost 7,000 acres of open space. 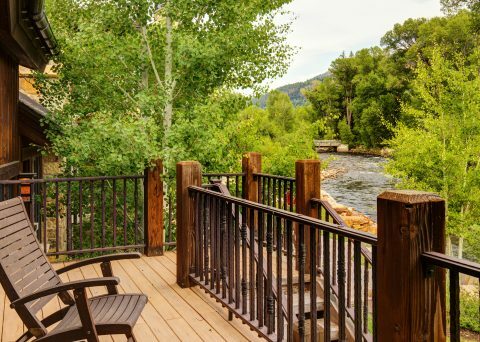 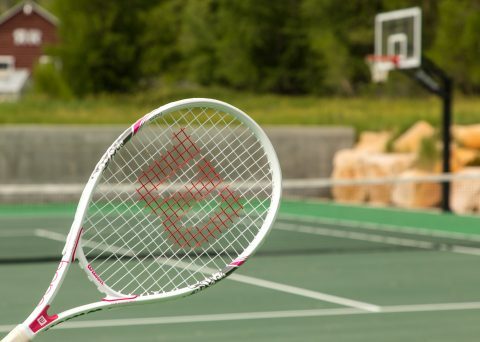 With over 100 restaurants to choose from, plenty of shopping, and other activities including golf, mountain biking and family activities including ziplines, coasters and alpine slides, there is never a shortage of things to do!